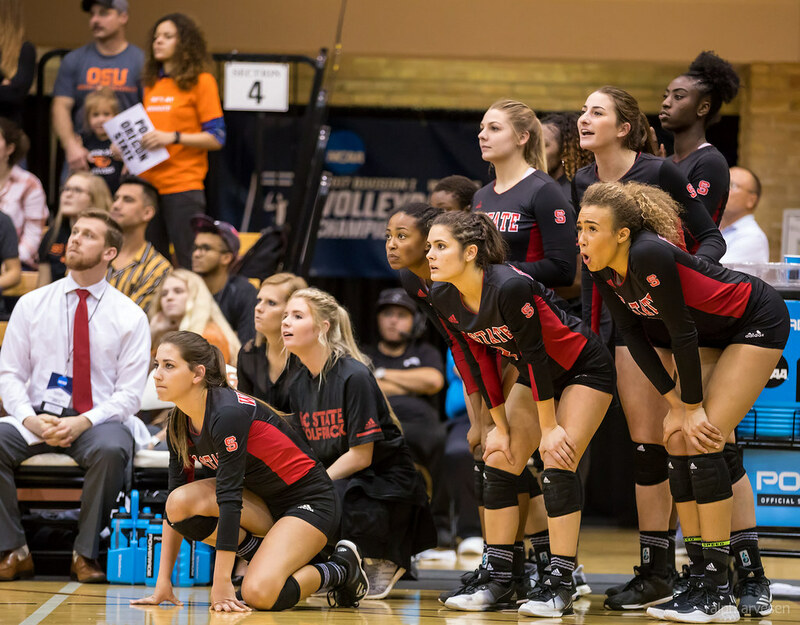 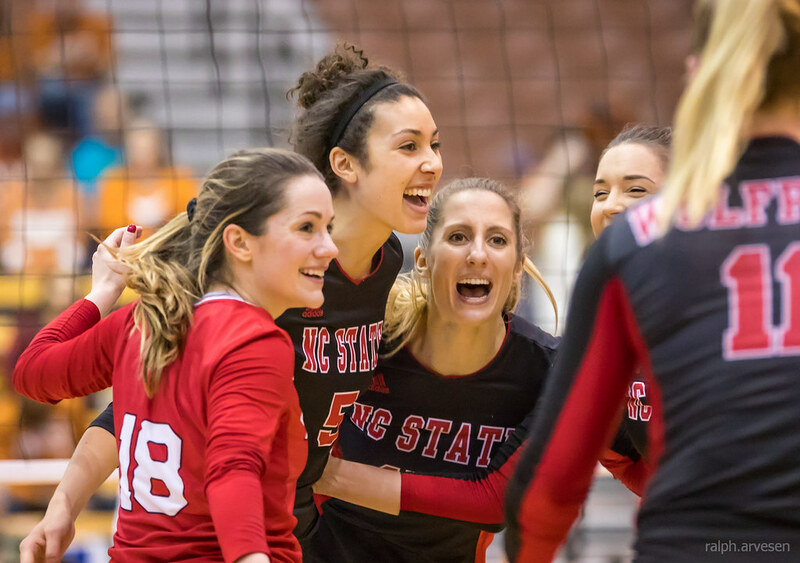 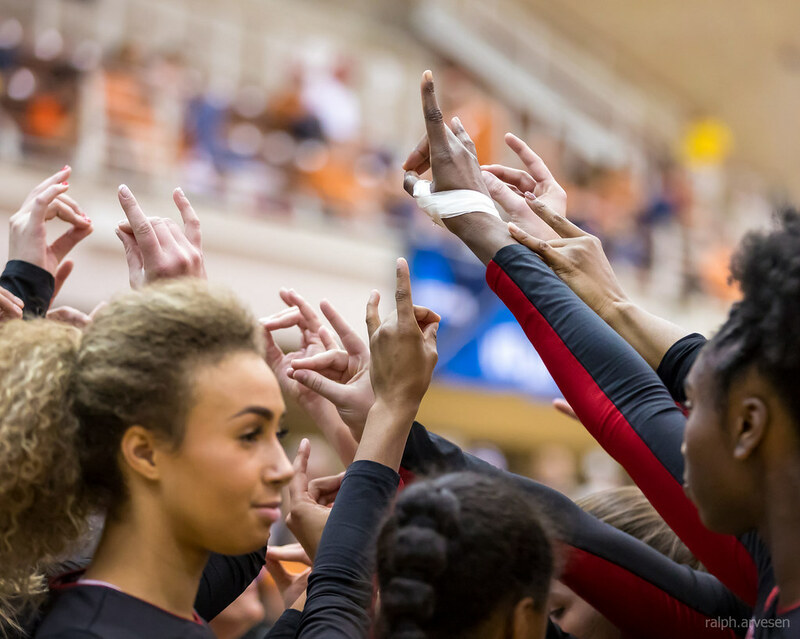 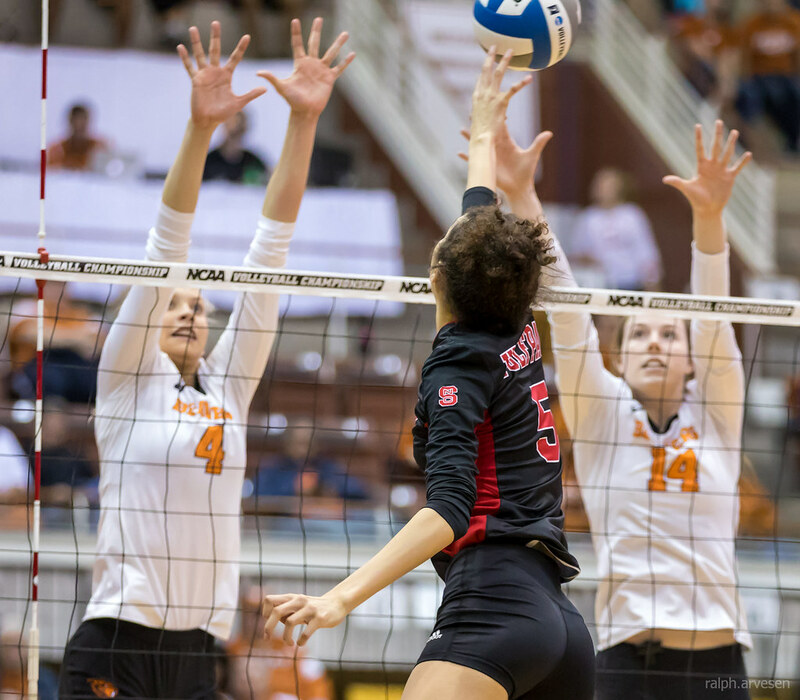 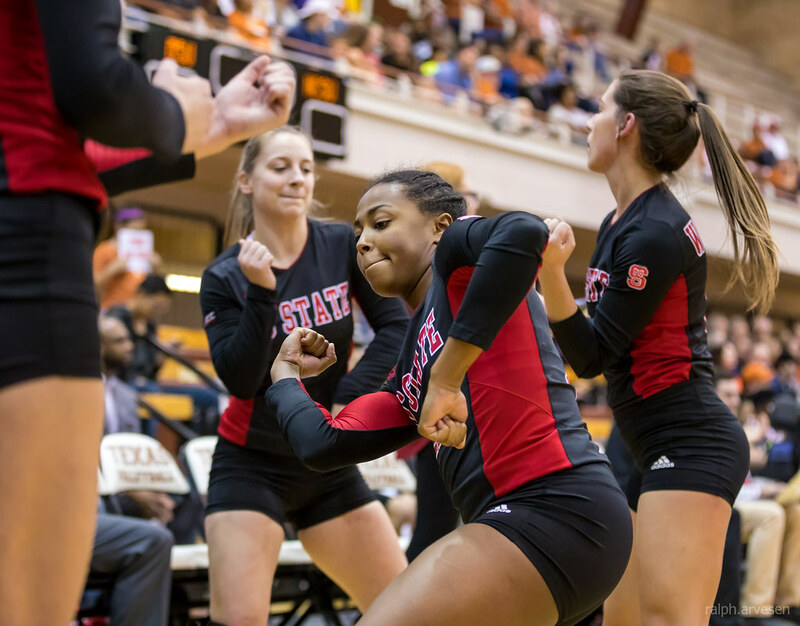 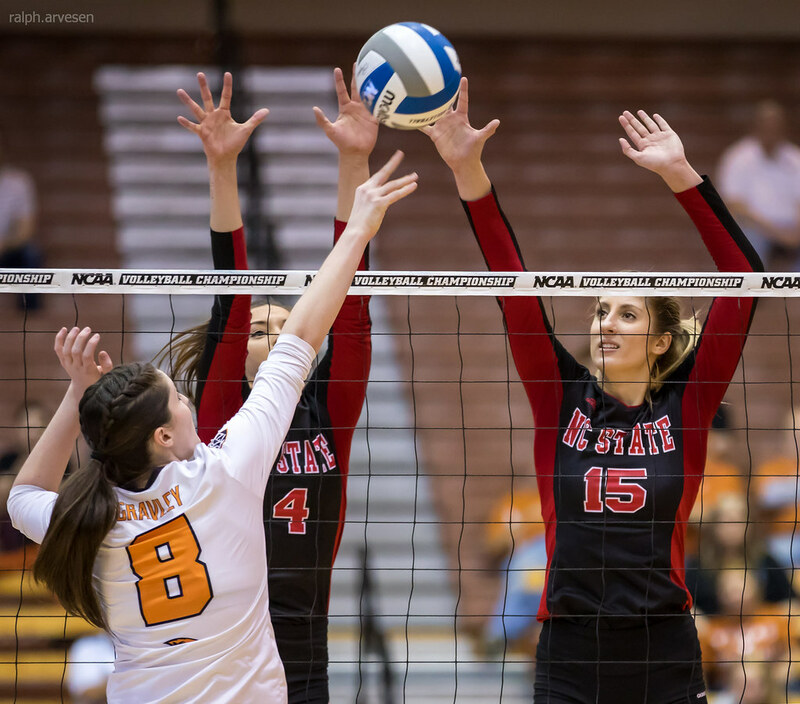 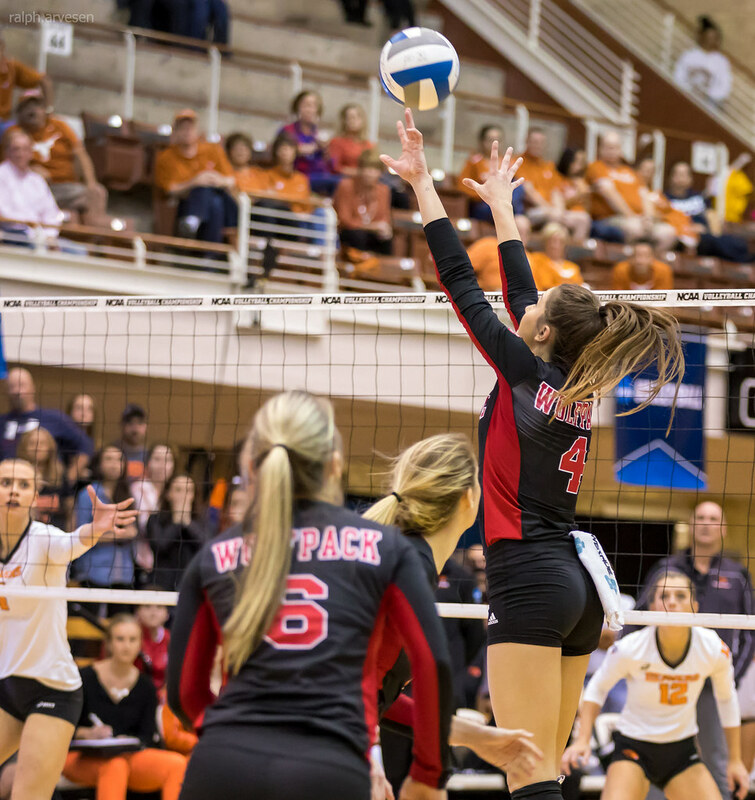 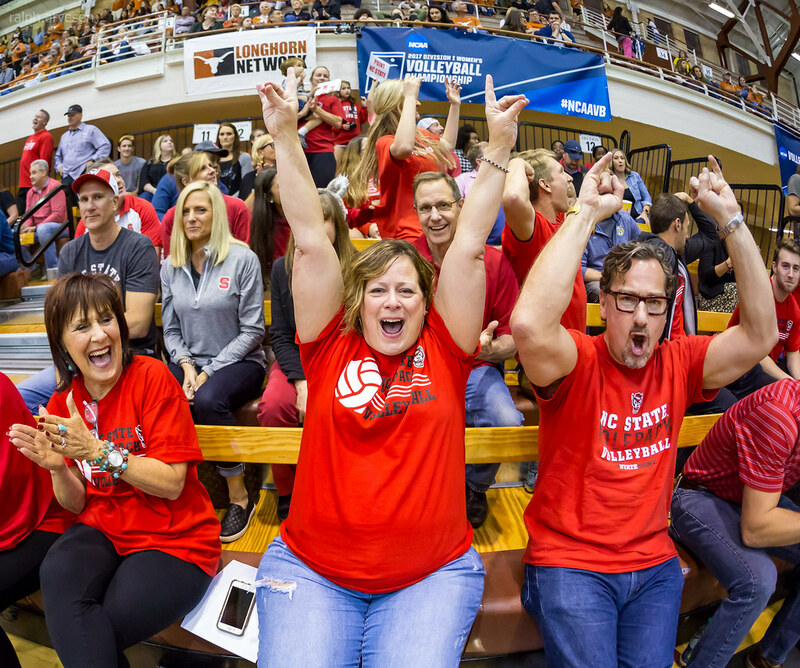 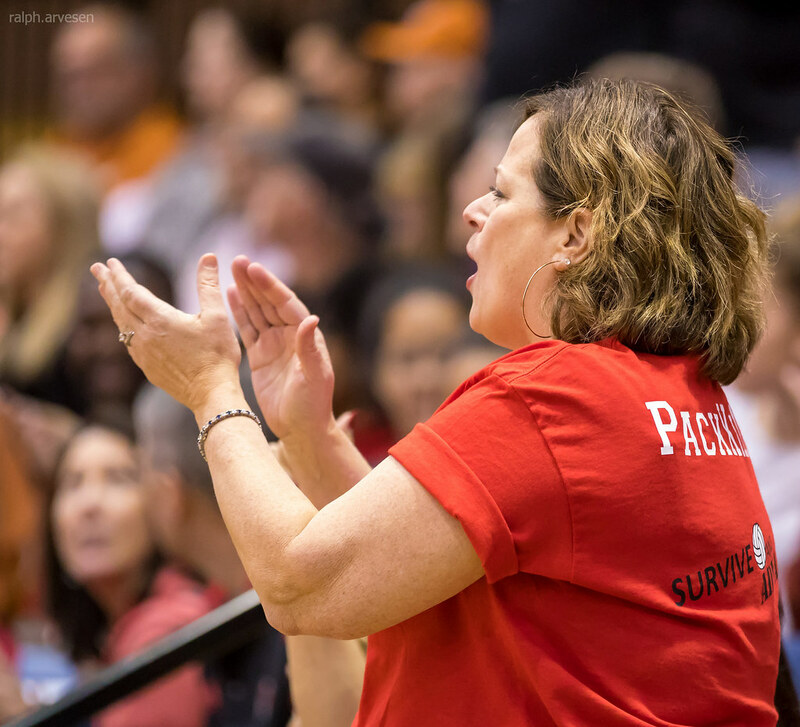 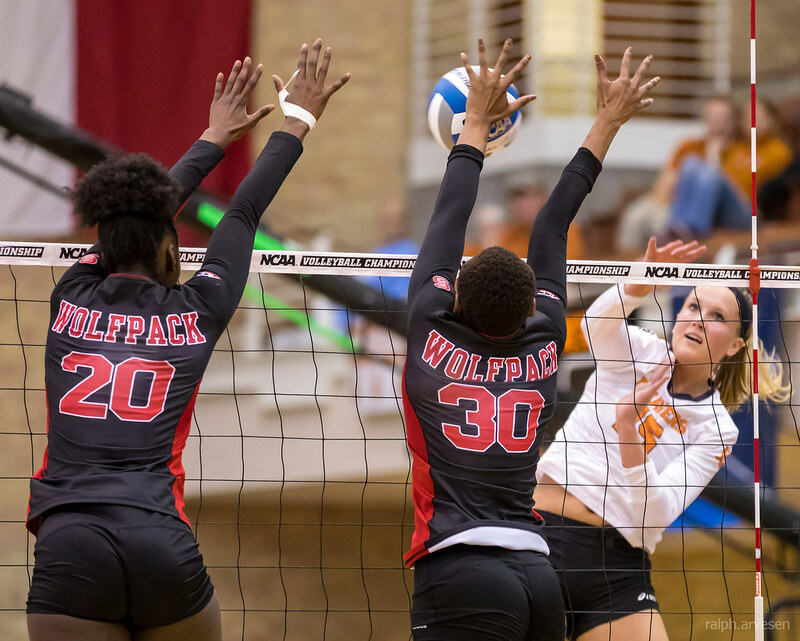 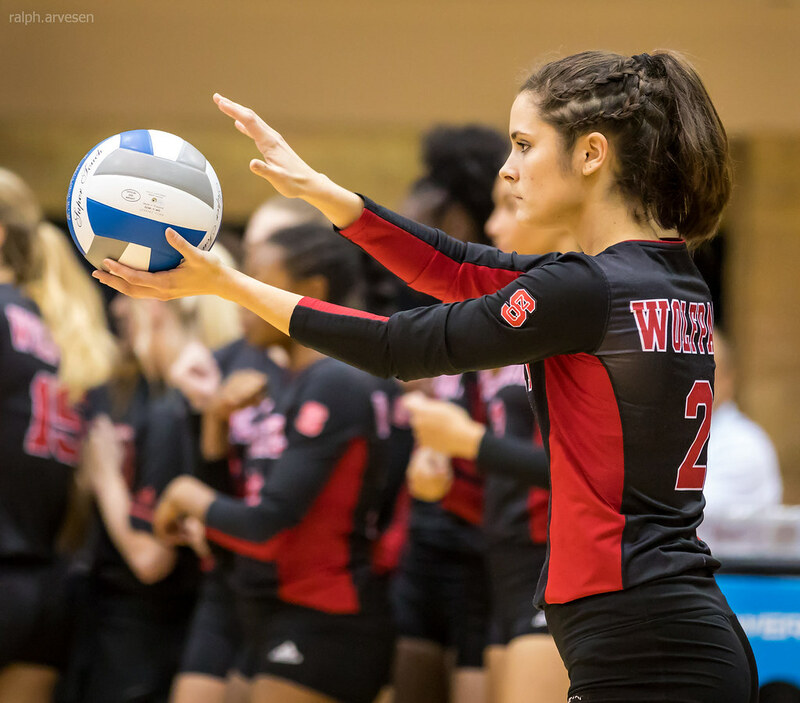 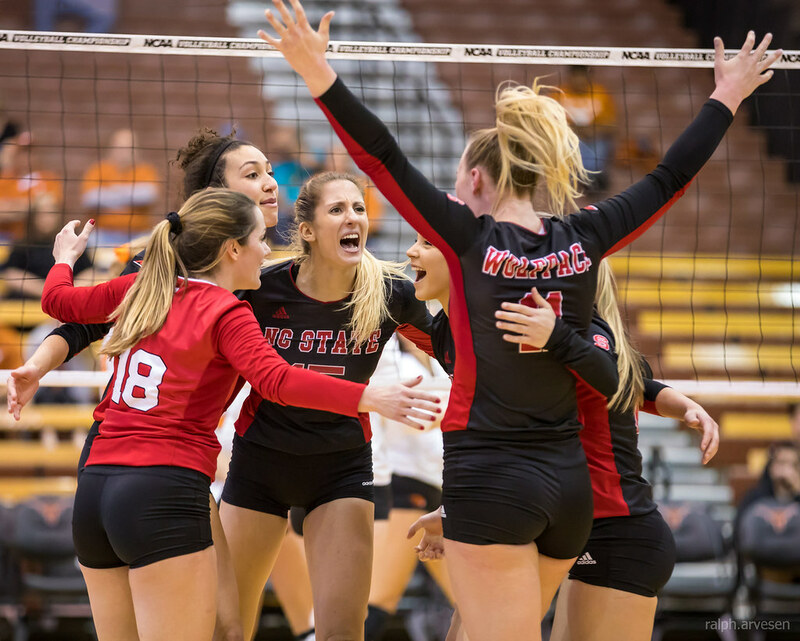 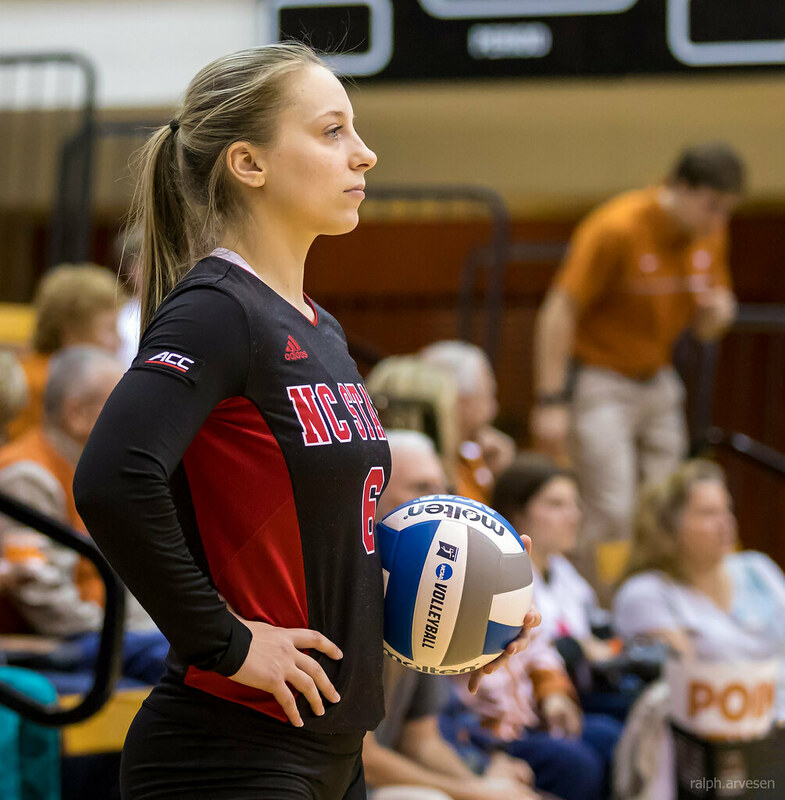 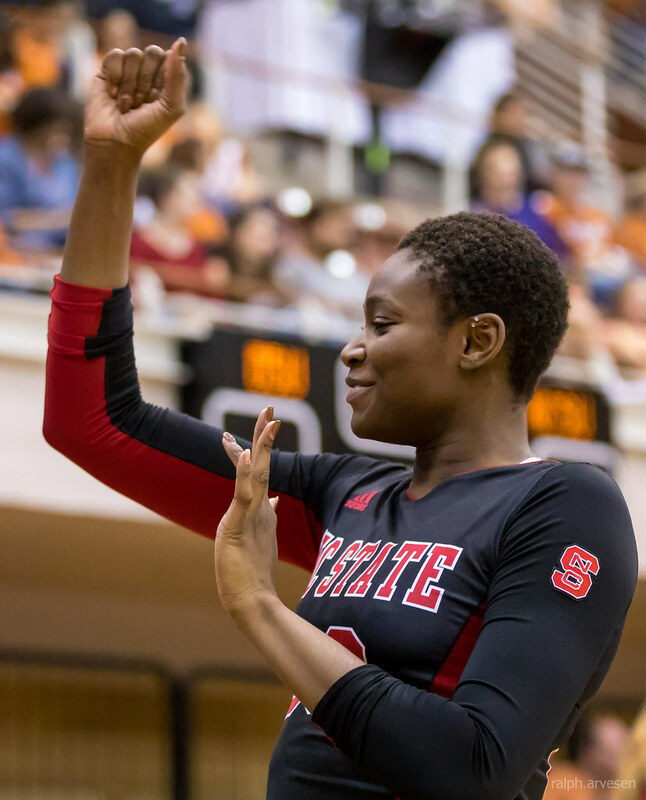 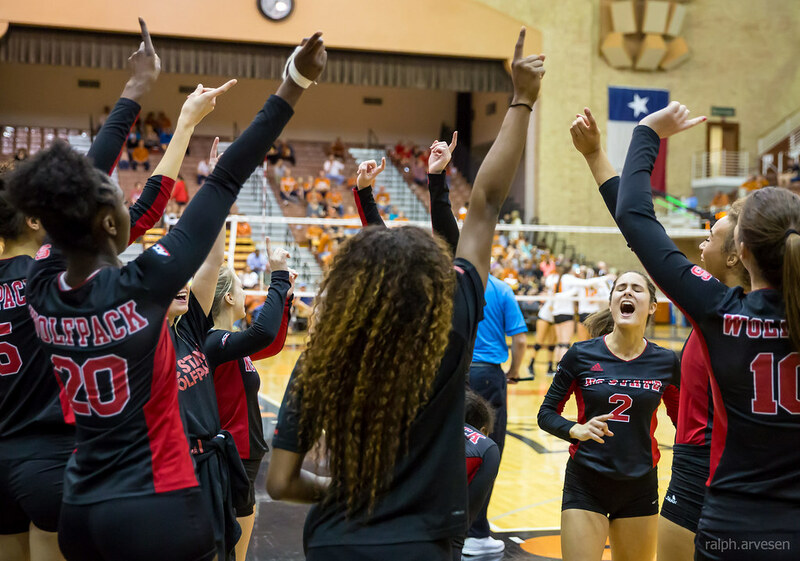 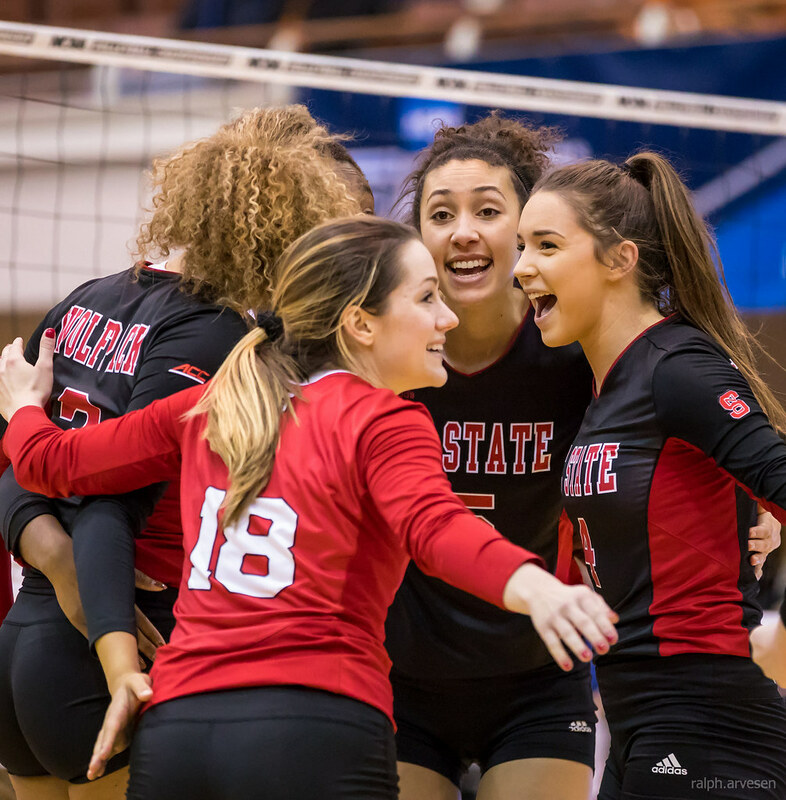 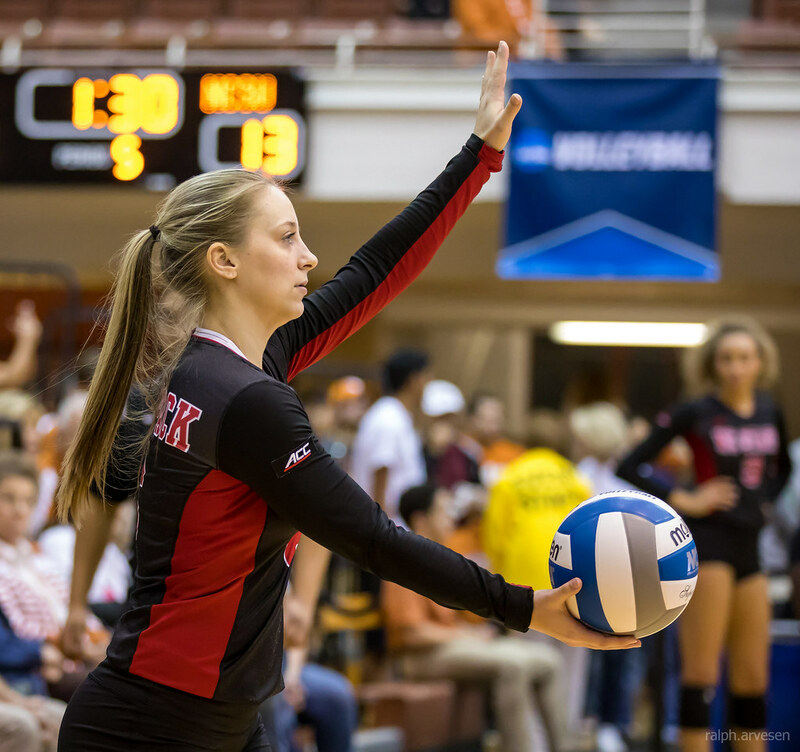 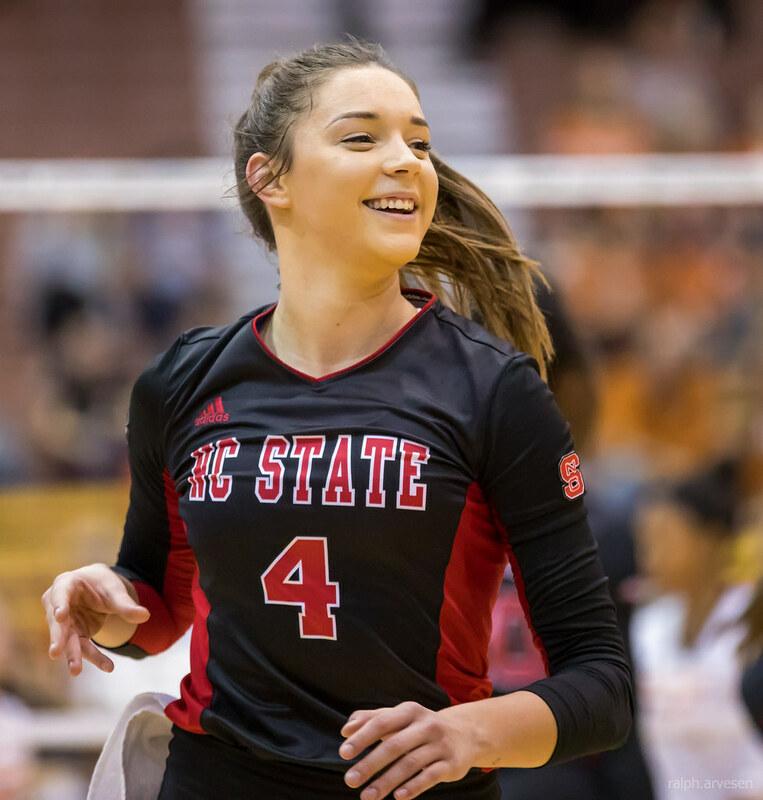 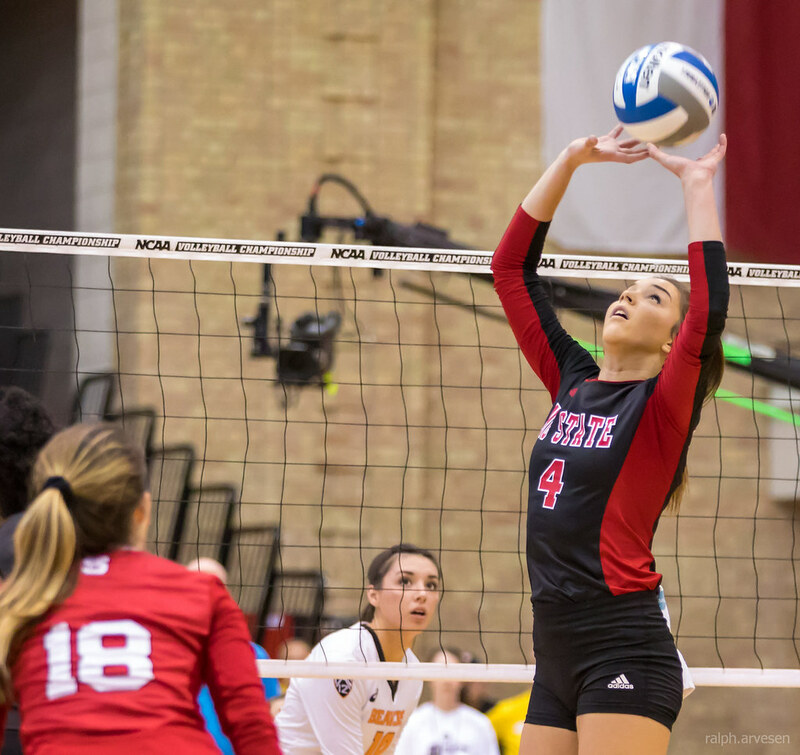 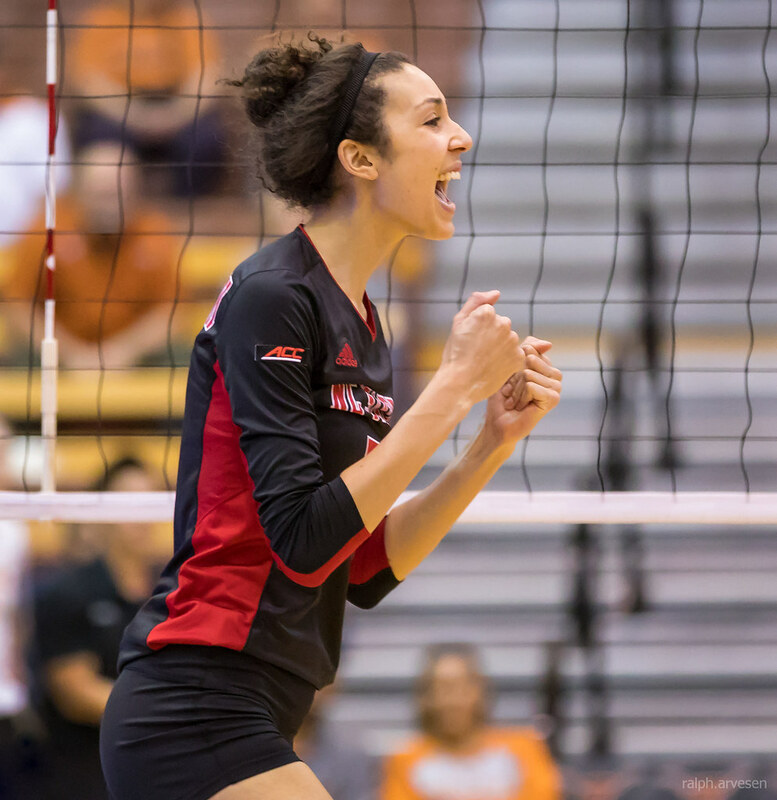 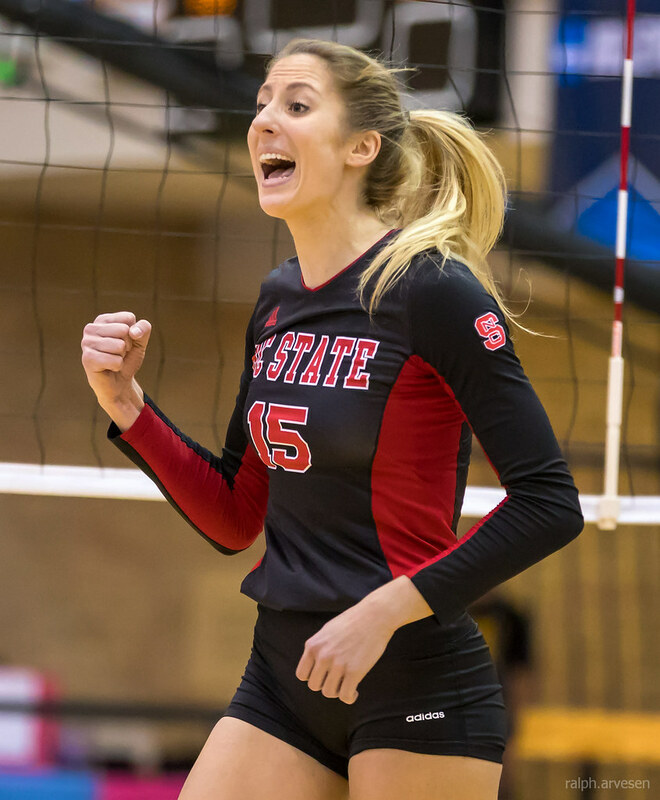 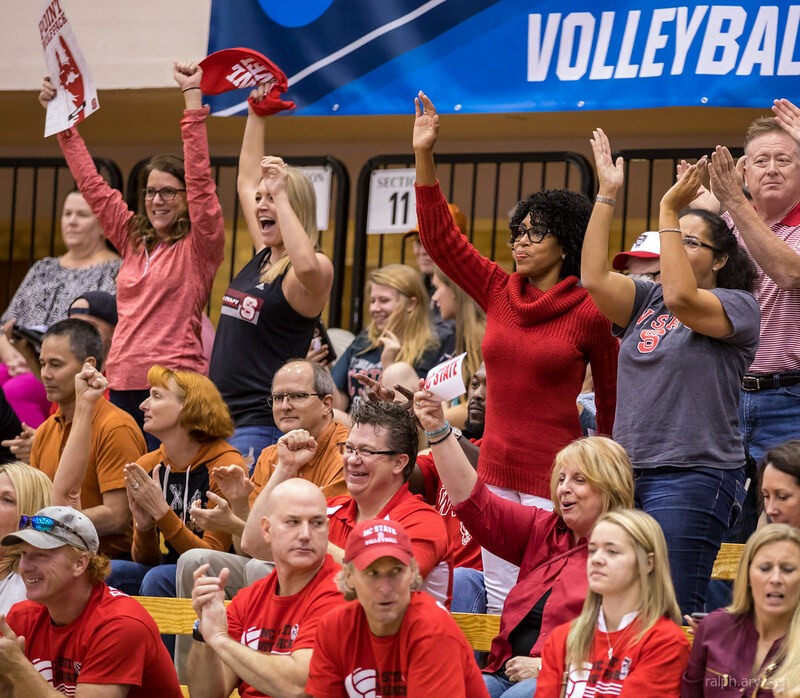 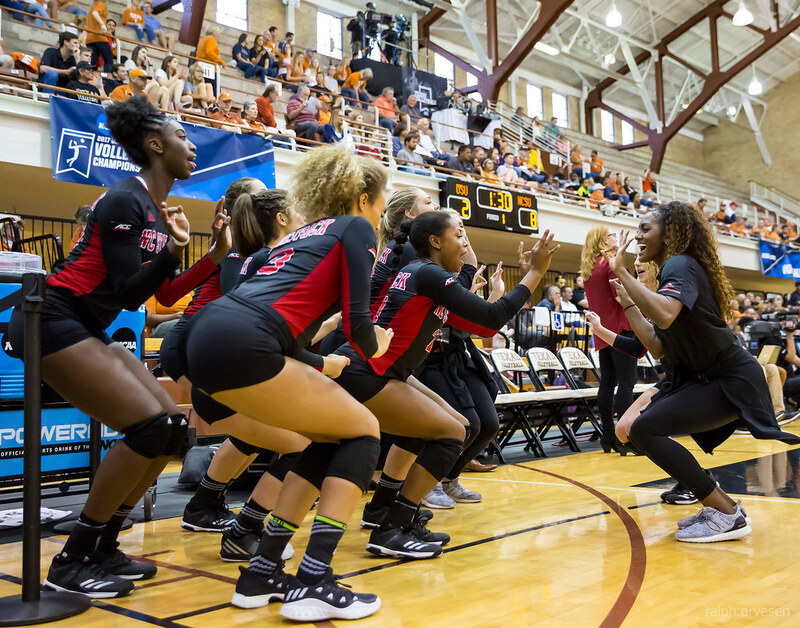 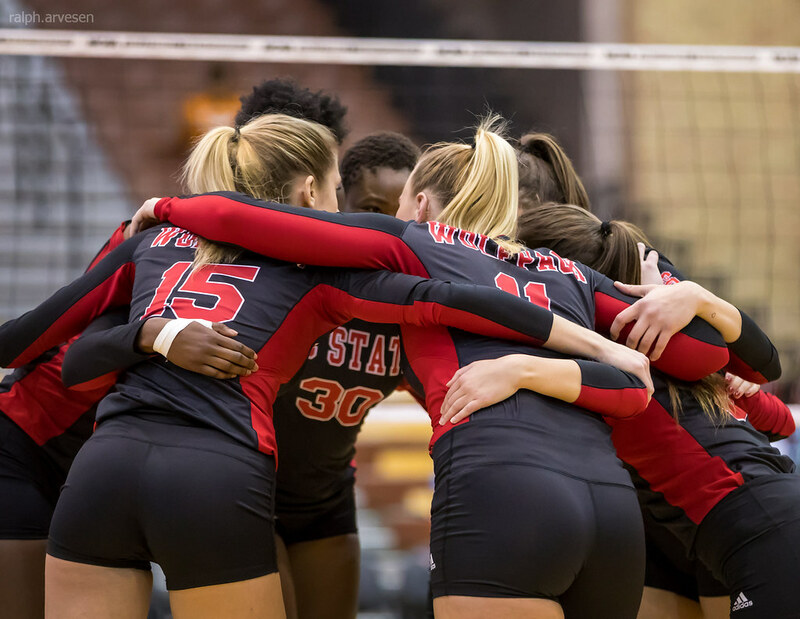 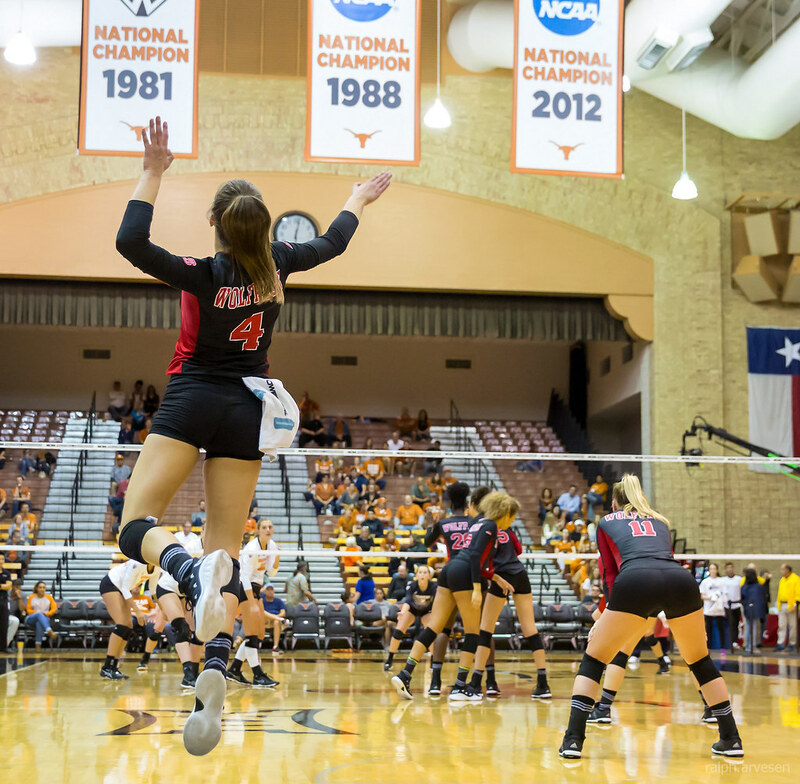 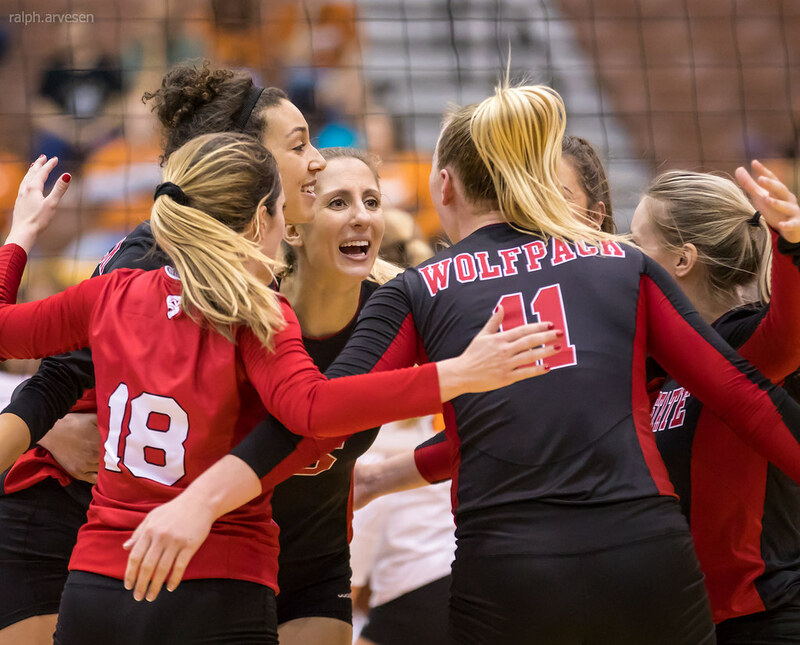 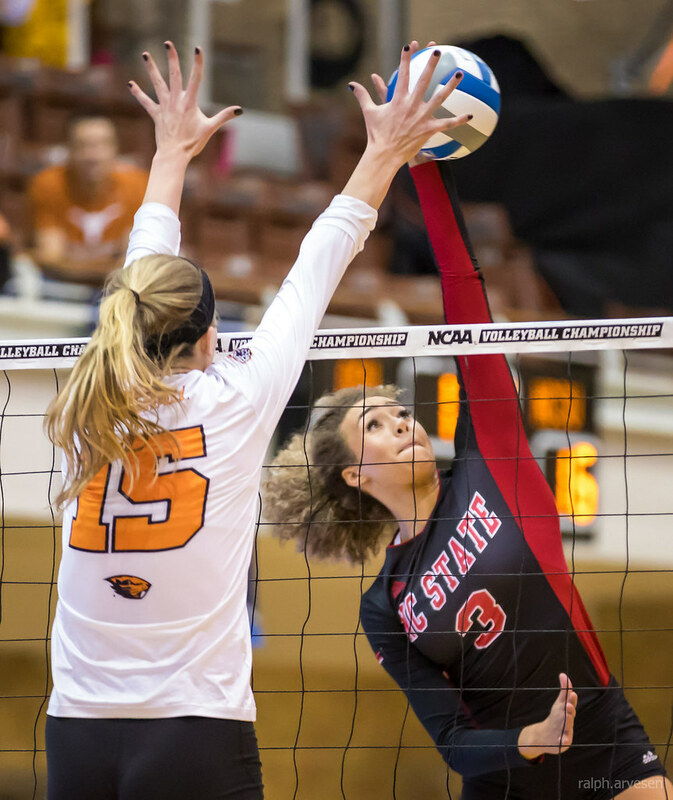 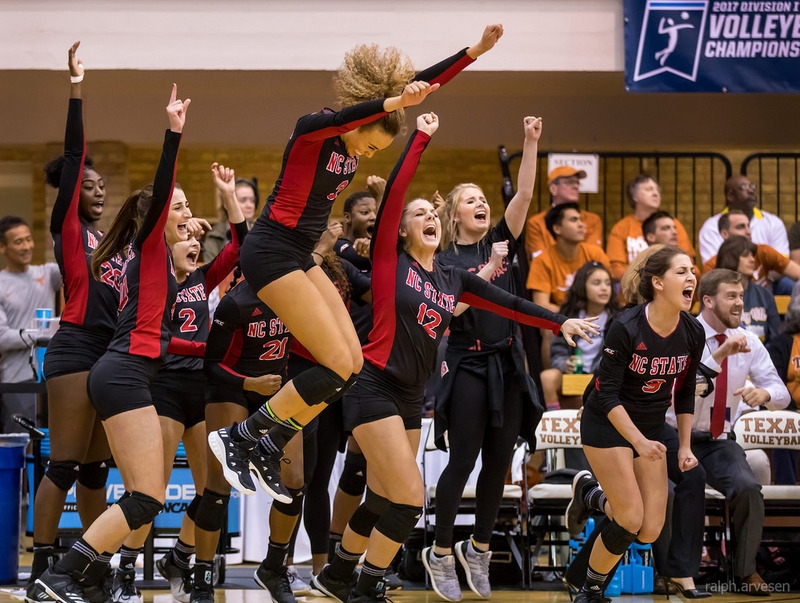 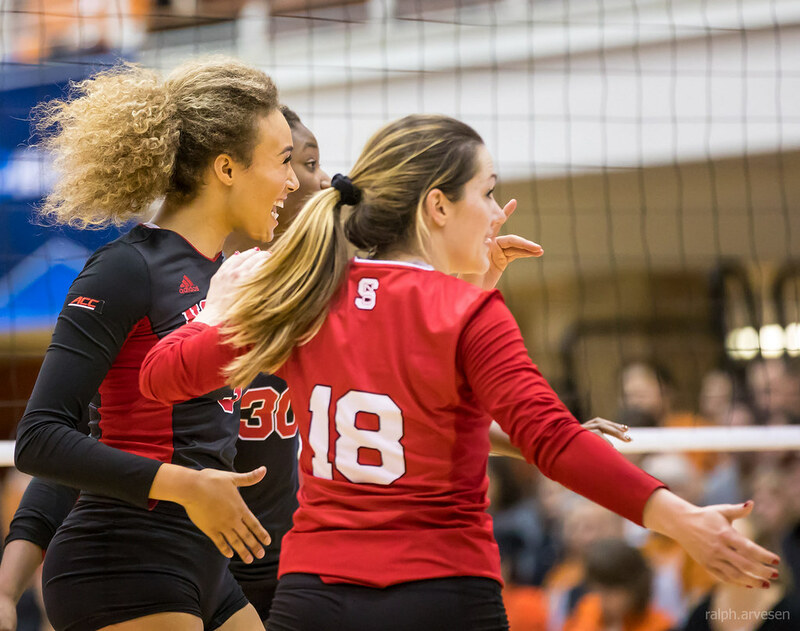 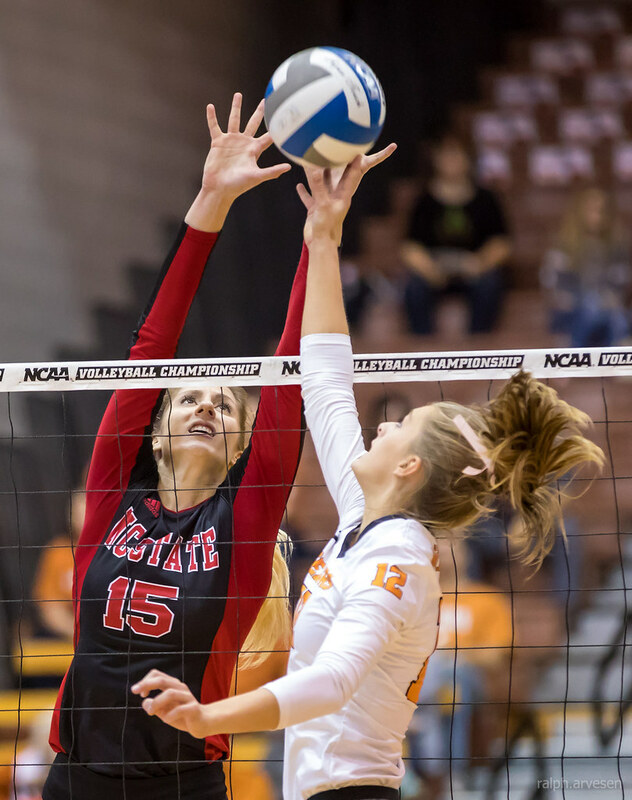 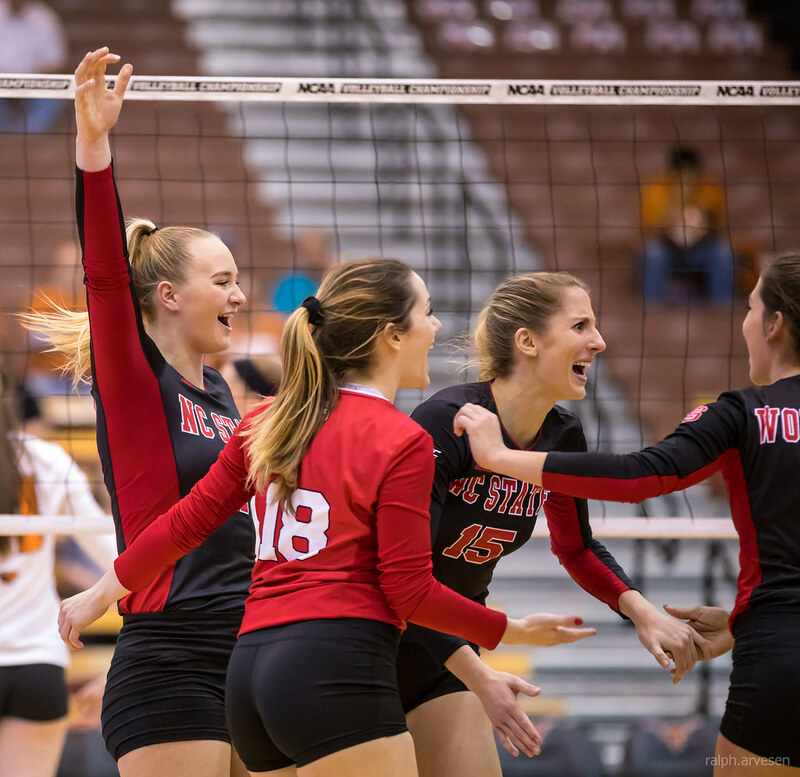 North Carolina State in the first round of the NCAA Volleyball Tournament, North Carolina State defeated Oregon State (3-2), in Austin, Texas on December 1, 2017. 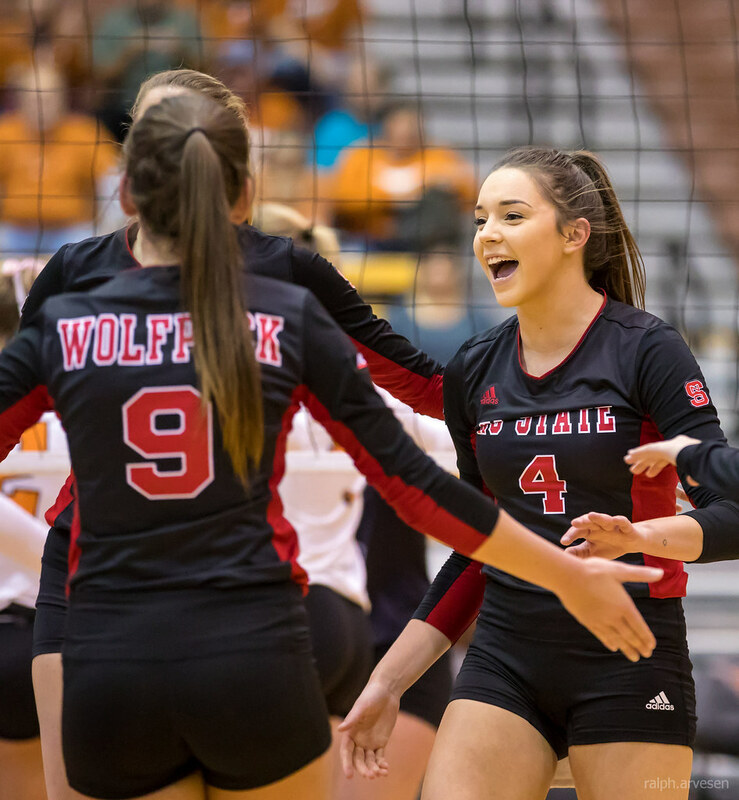 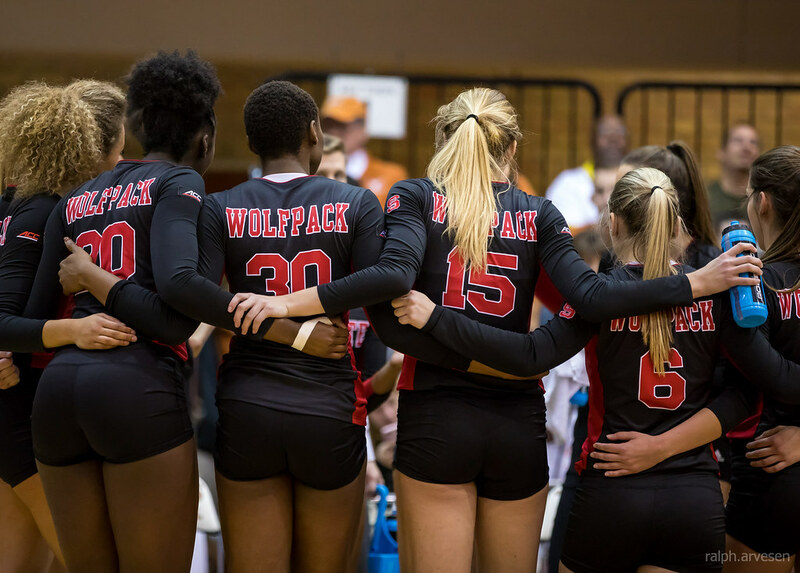 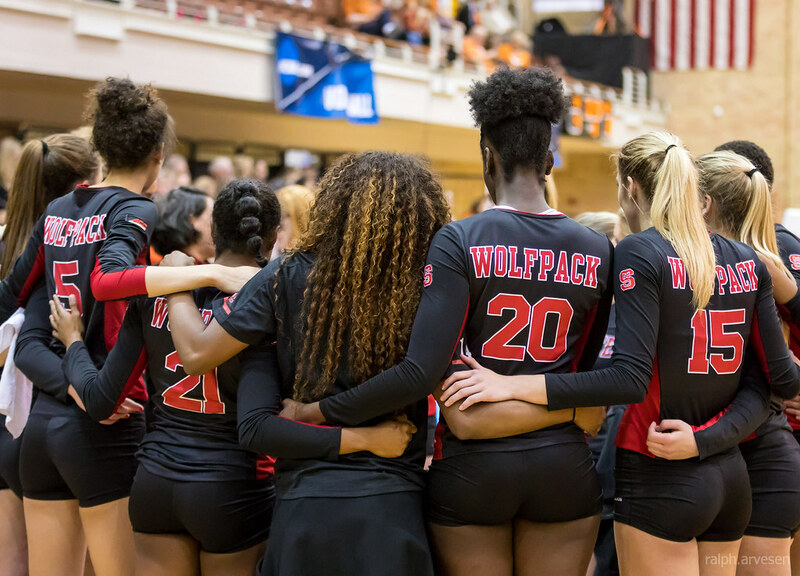 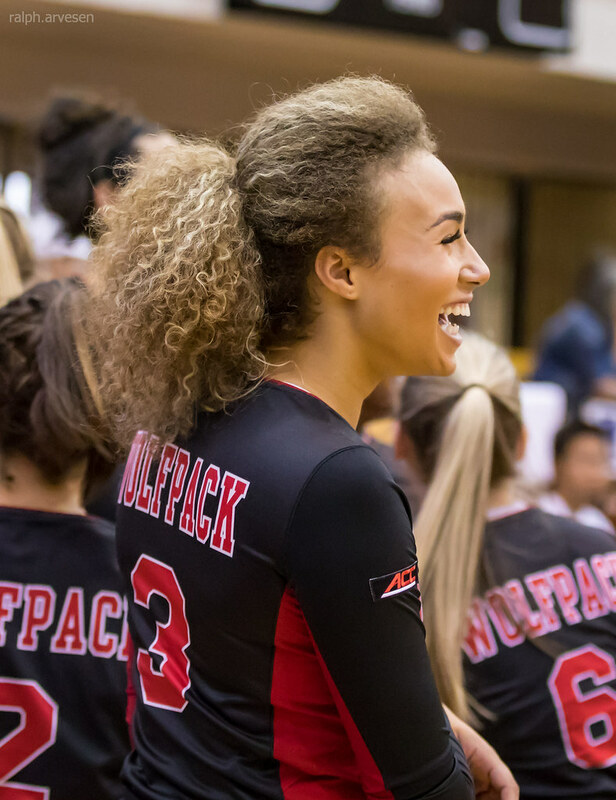 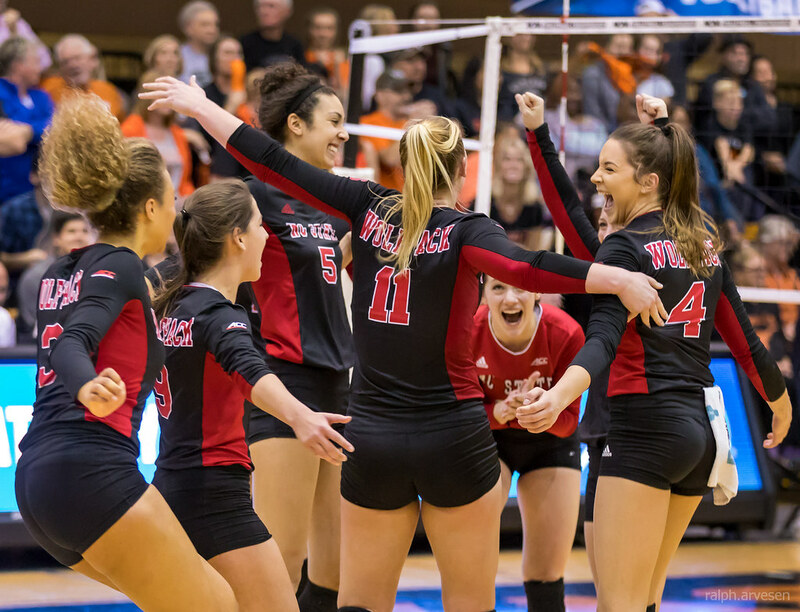 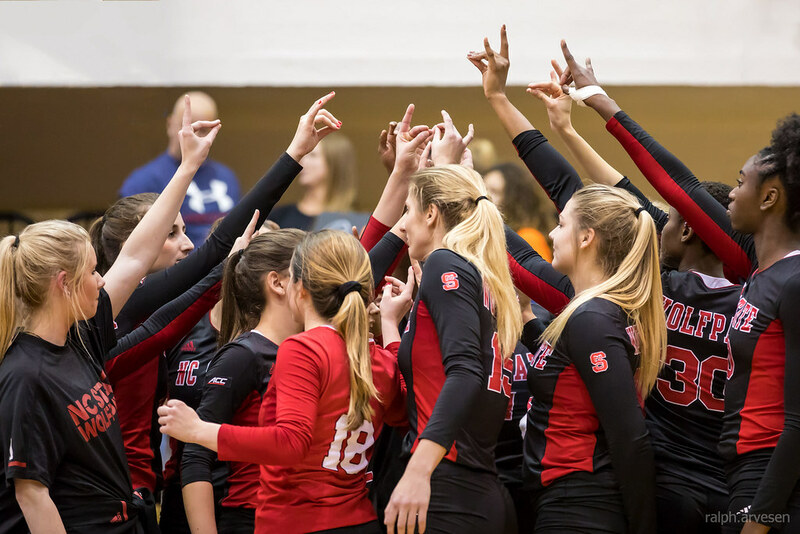 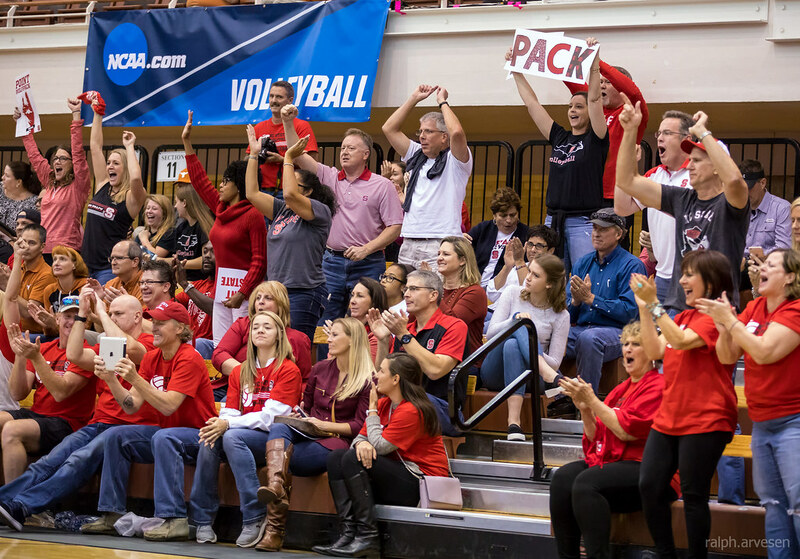 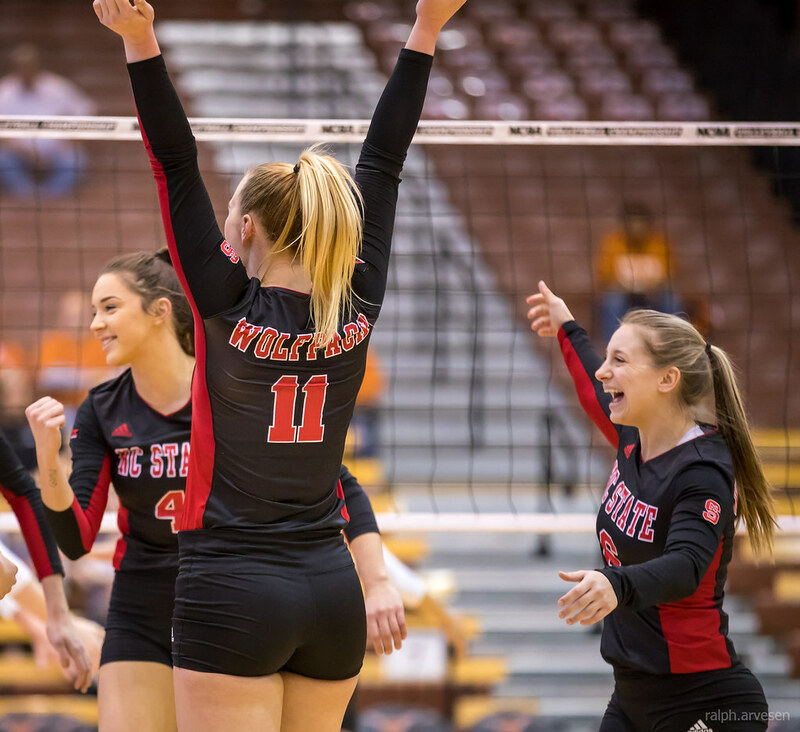 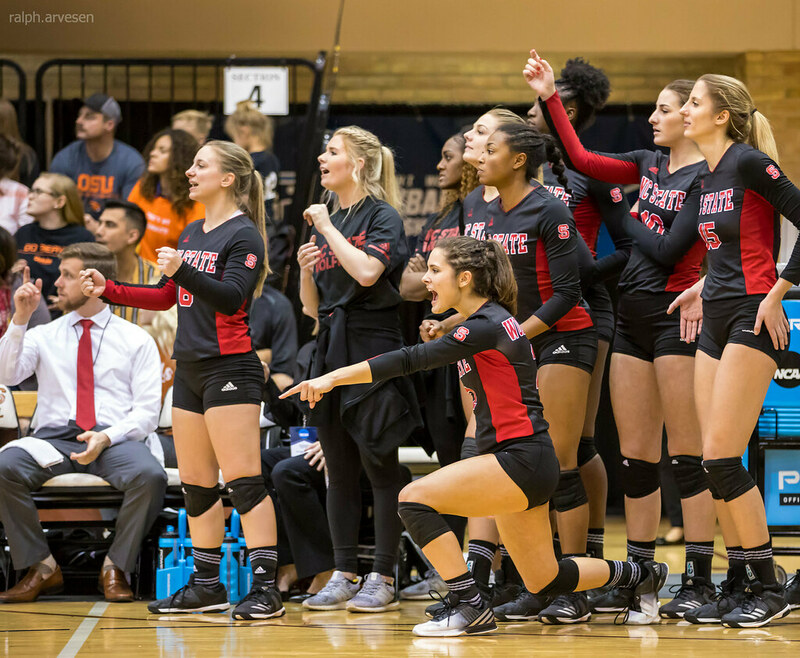 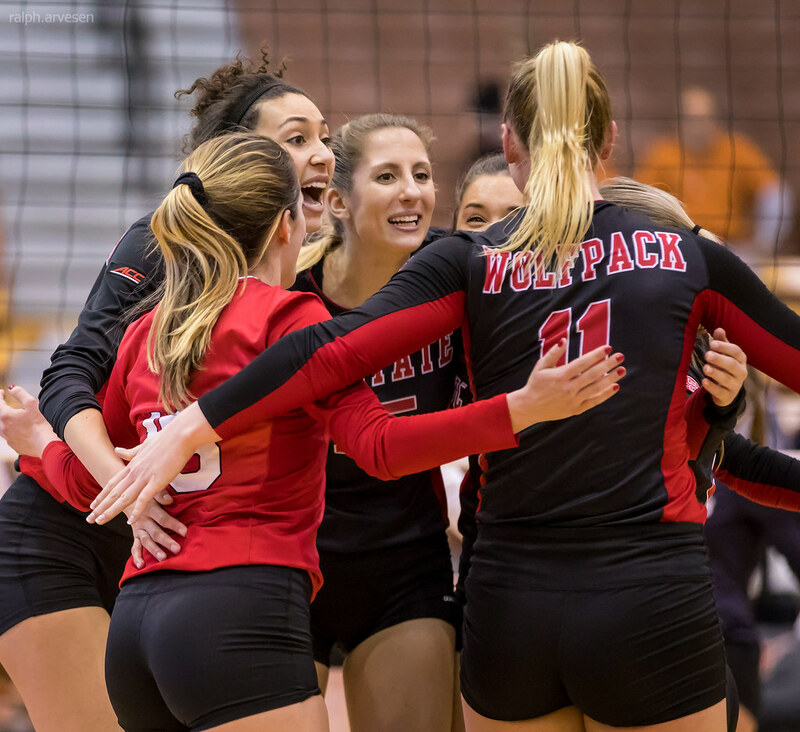 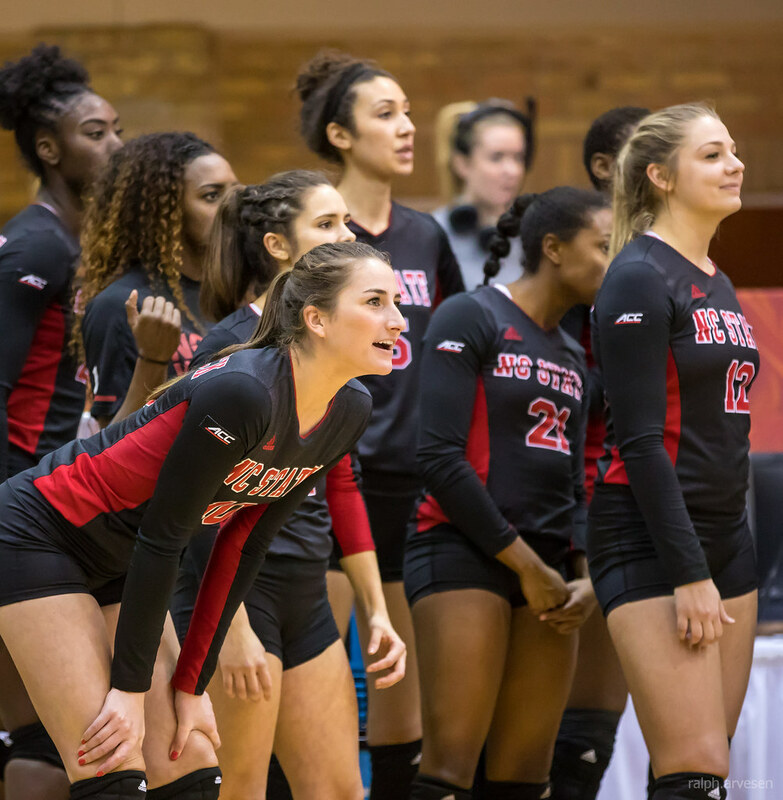 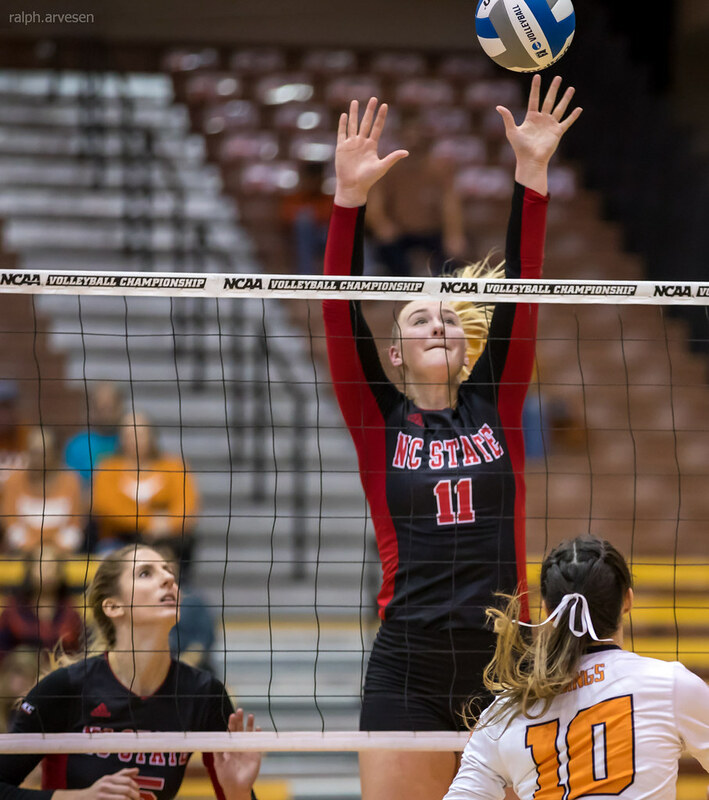 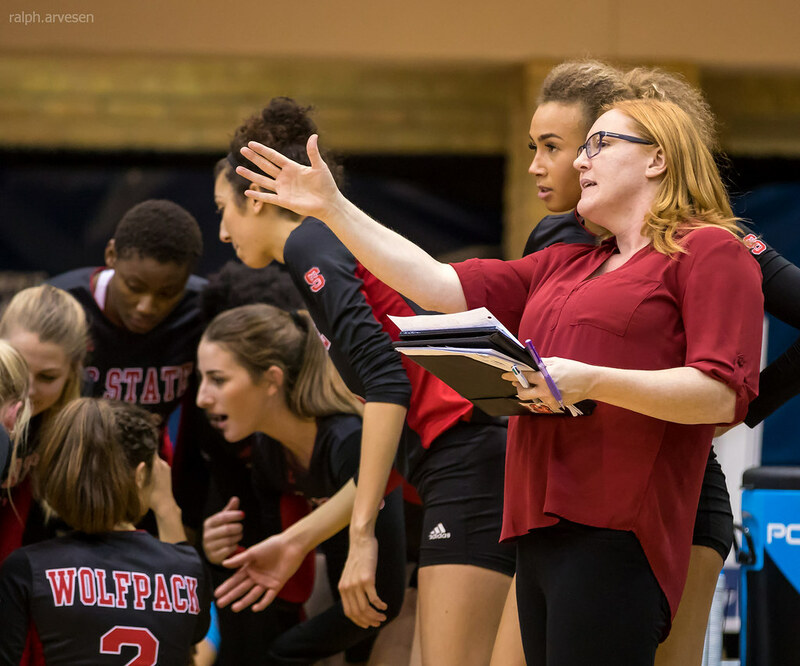 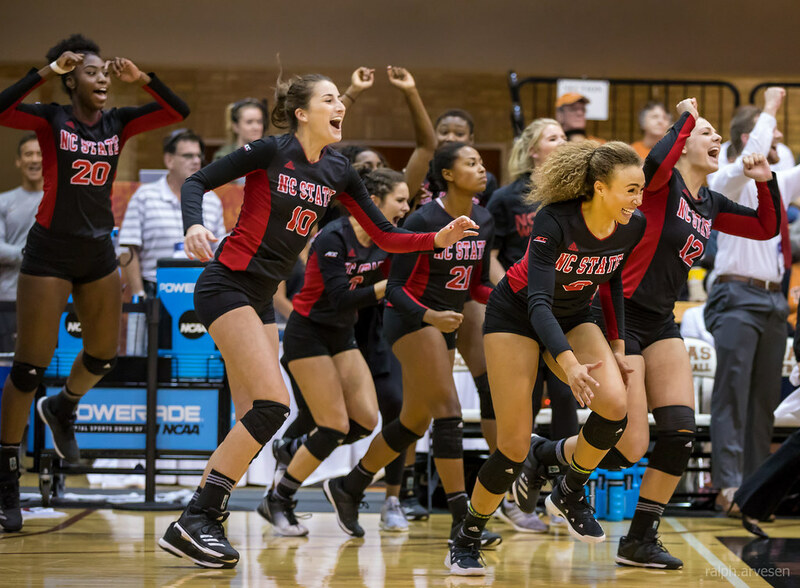 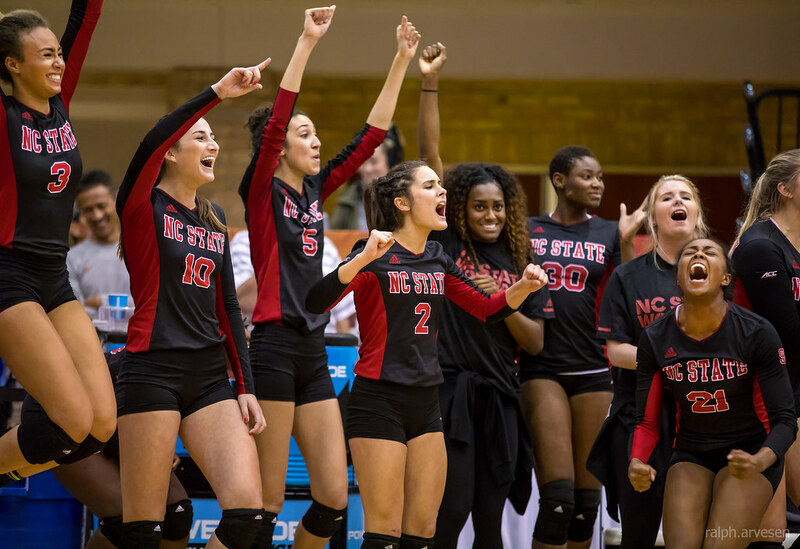 For the first time in the history of the program, NC State volleyball is heading to the second round of the NCAA Tournament as the Wolfpack battled to earn a 3-2 victory against Oregon State Friday evening inside Gregory Gym. 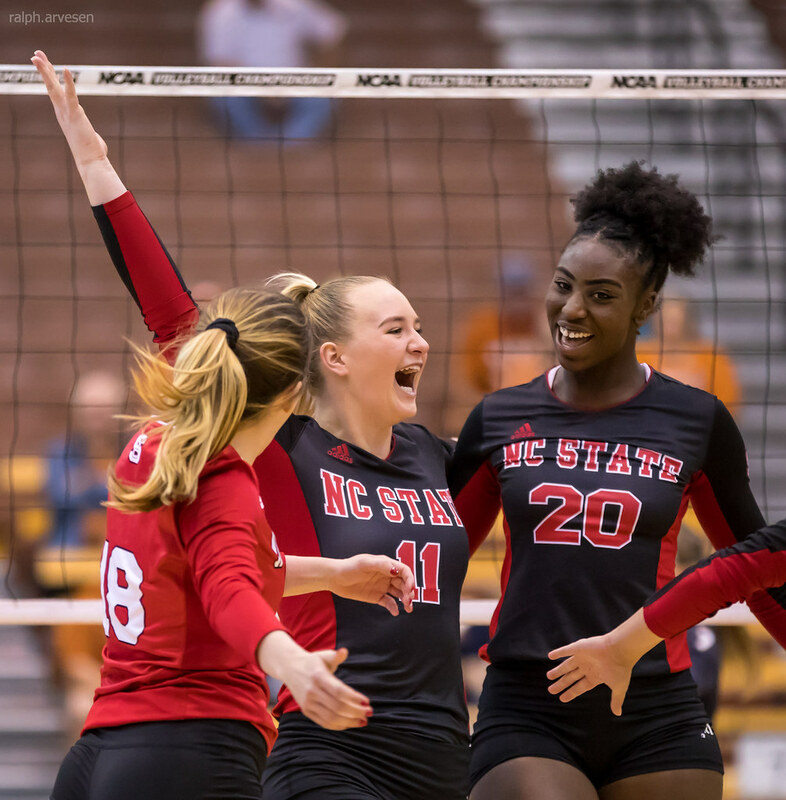 NC State closed out the match by winning eight of the final 11 rallies to record the program's first NCAA Tournament victory. 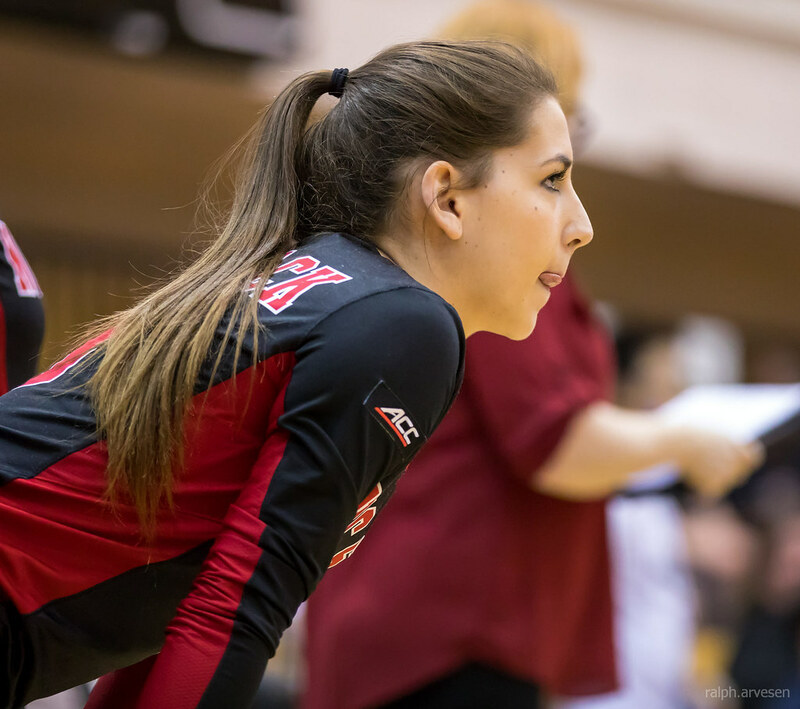 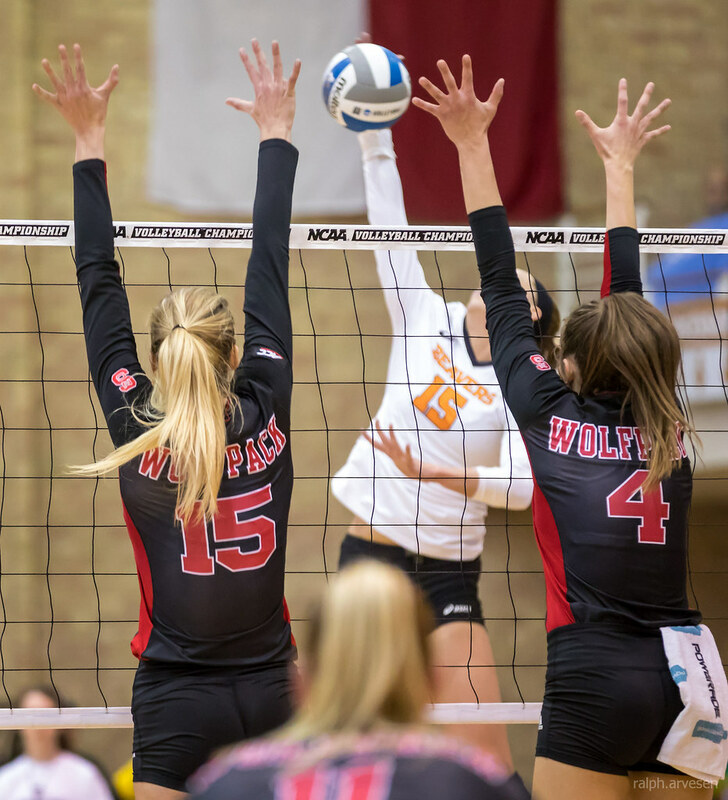 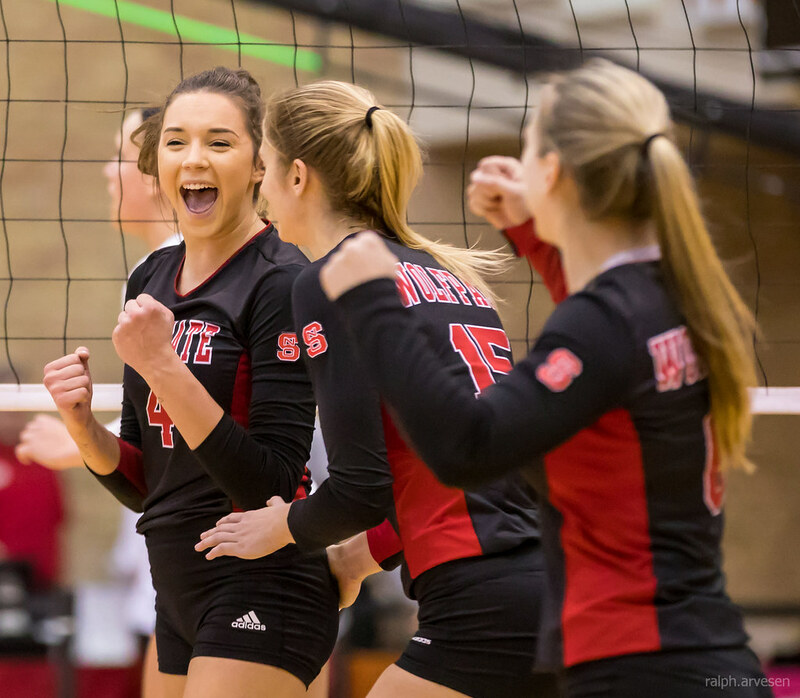 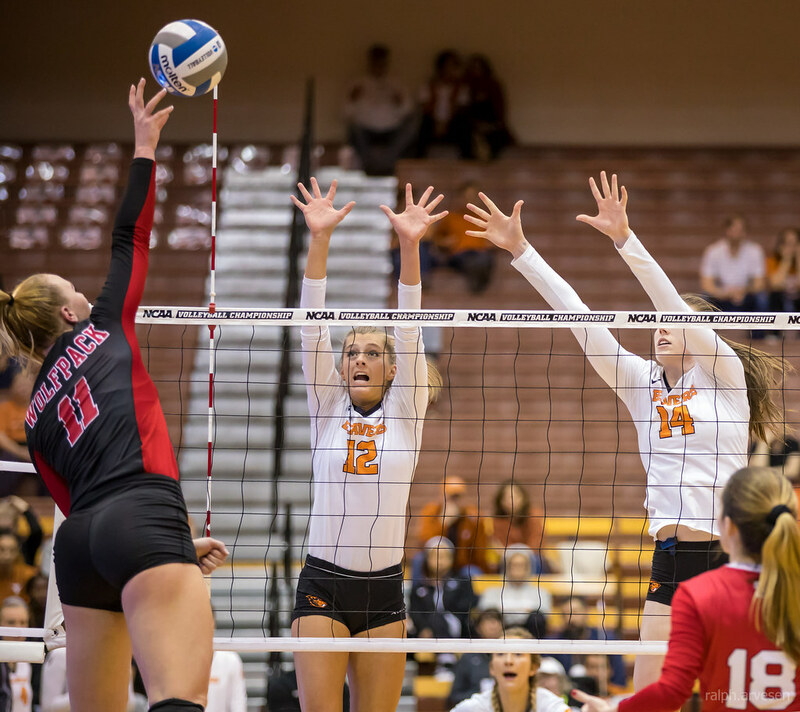 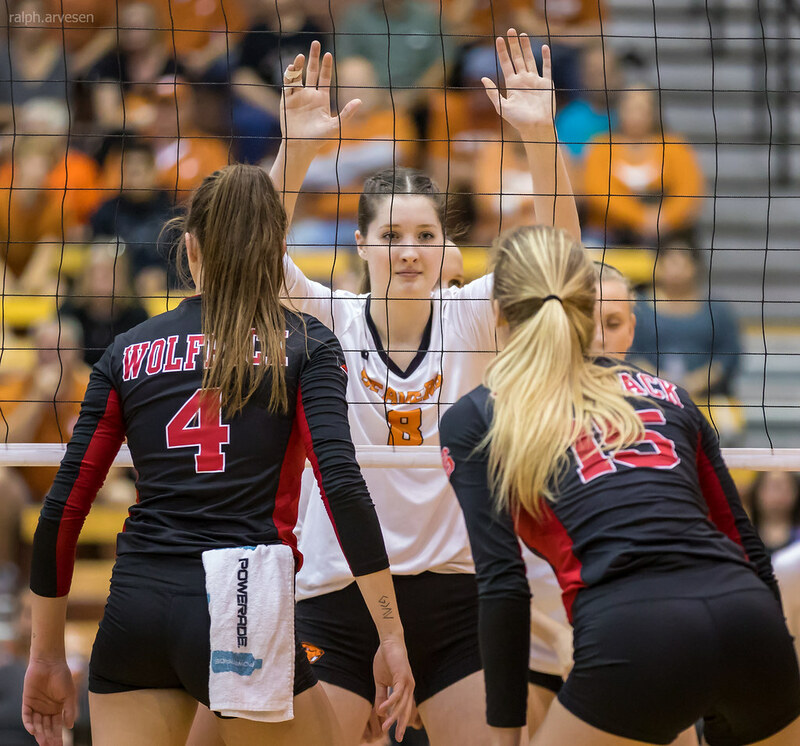 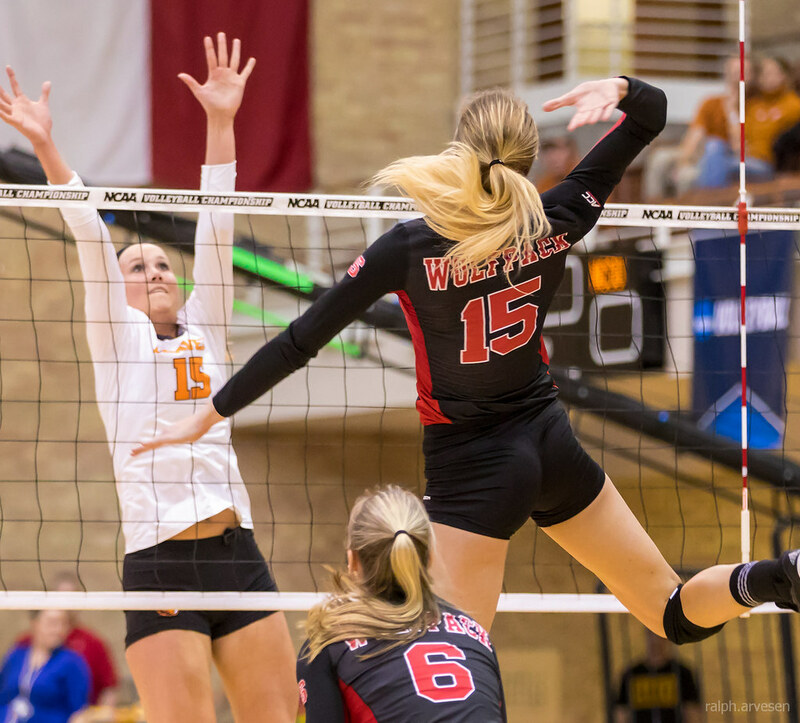 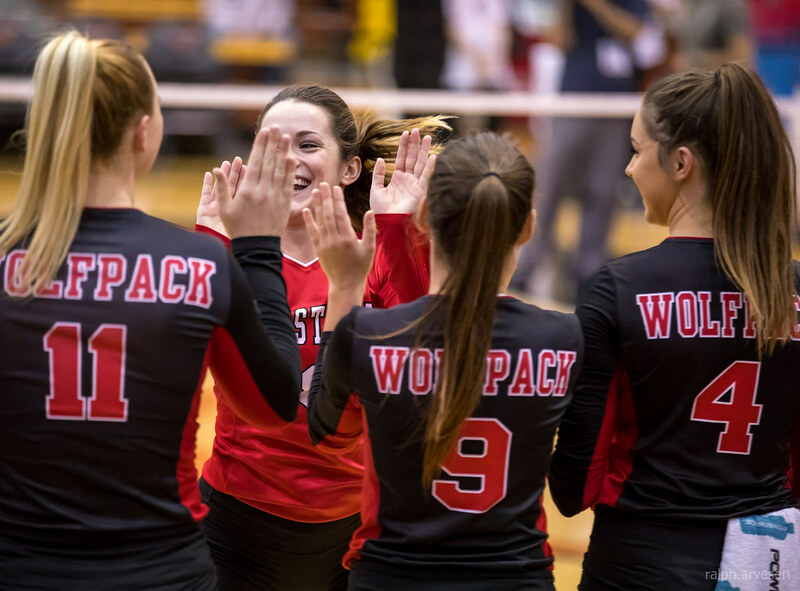 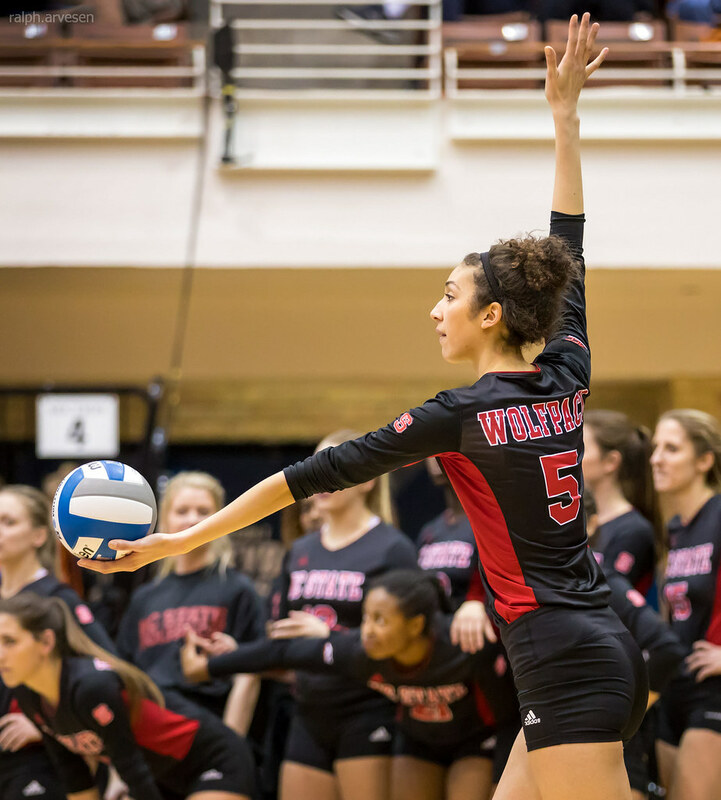 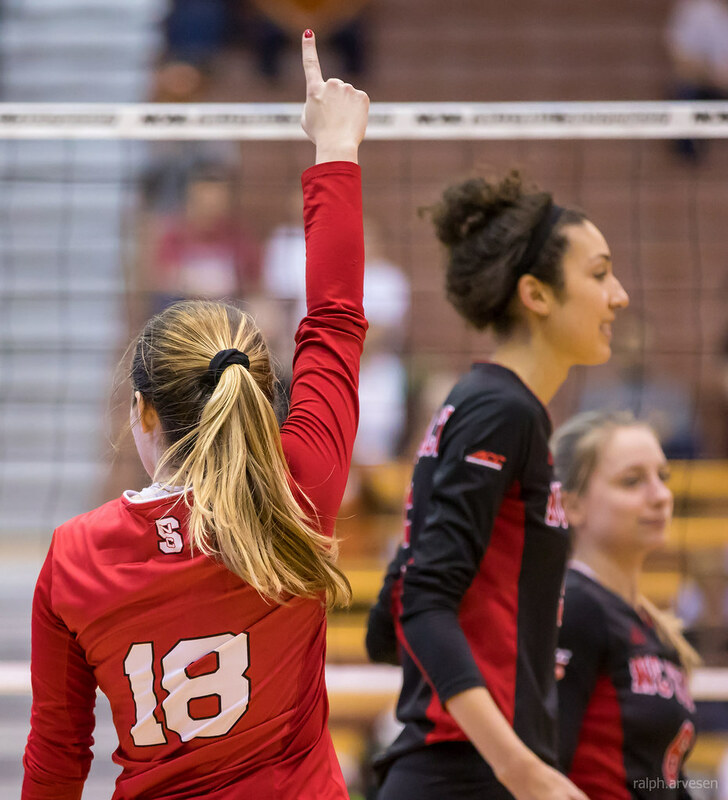 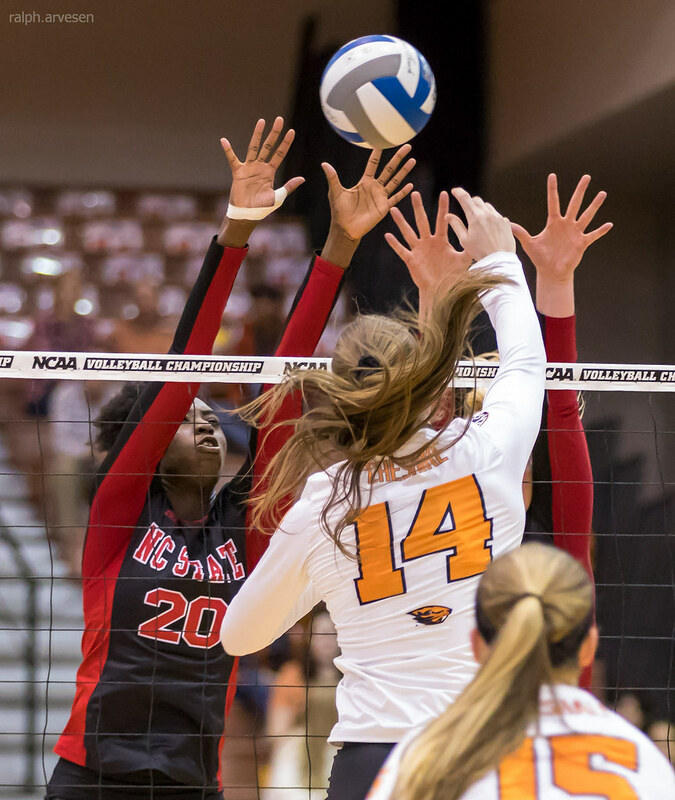 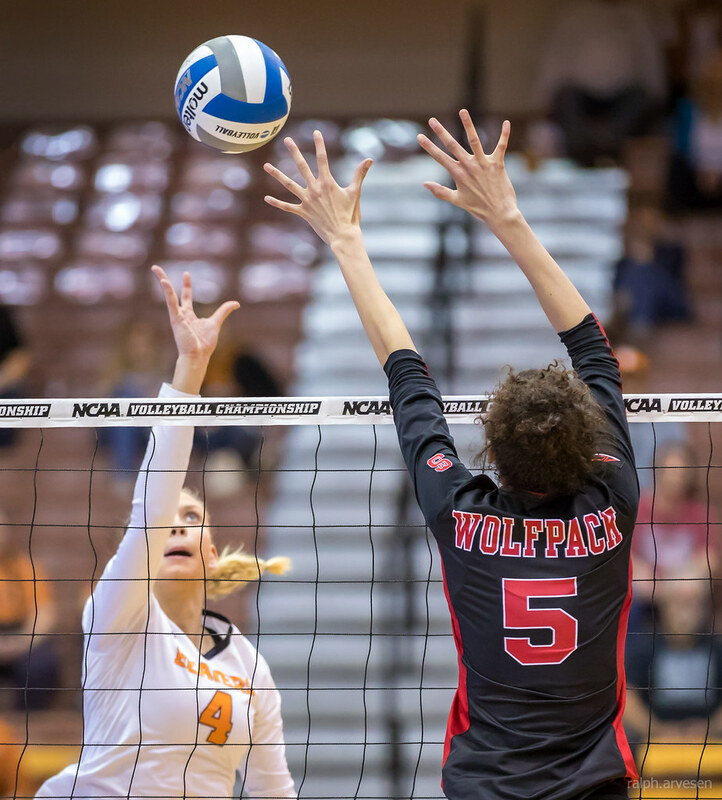 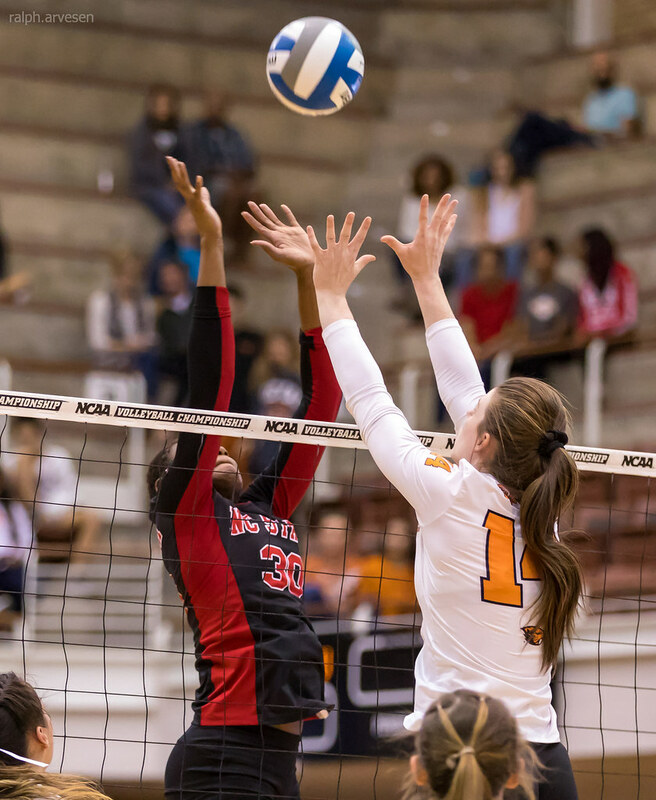 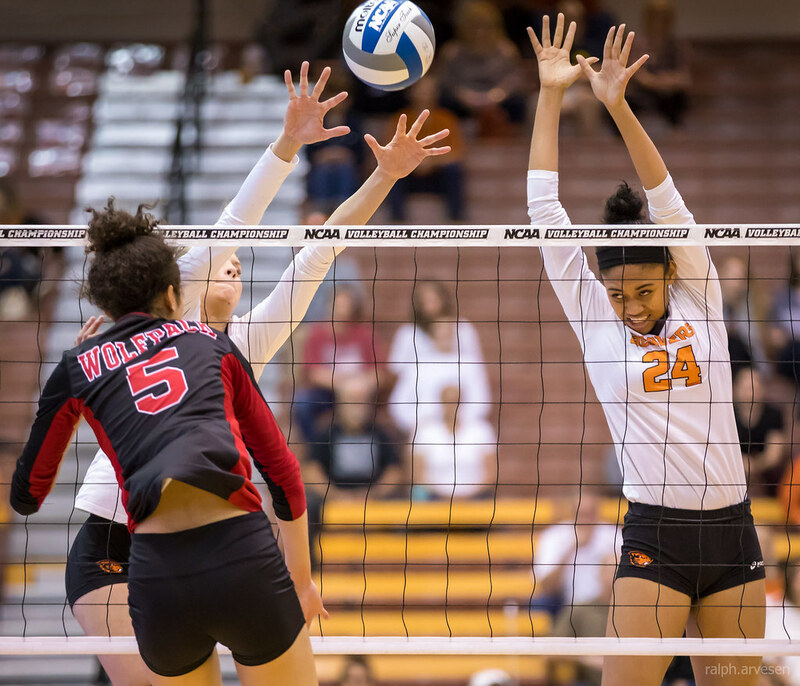 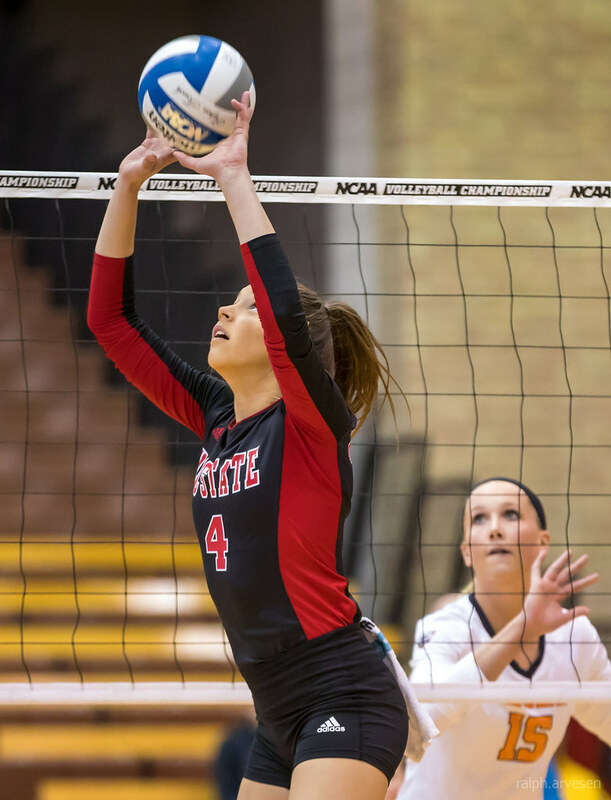 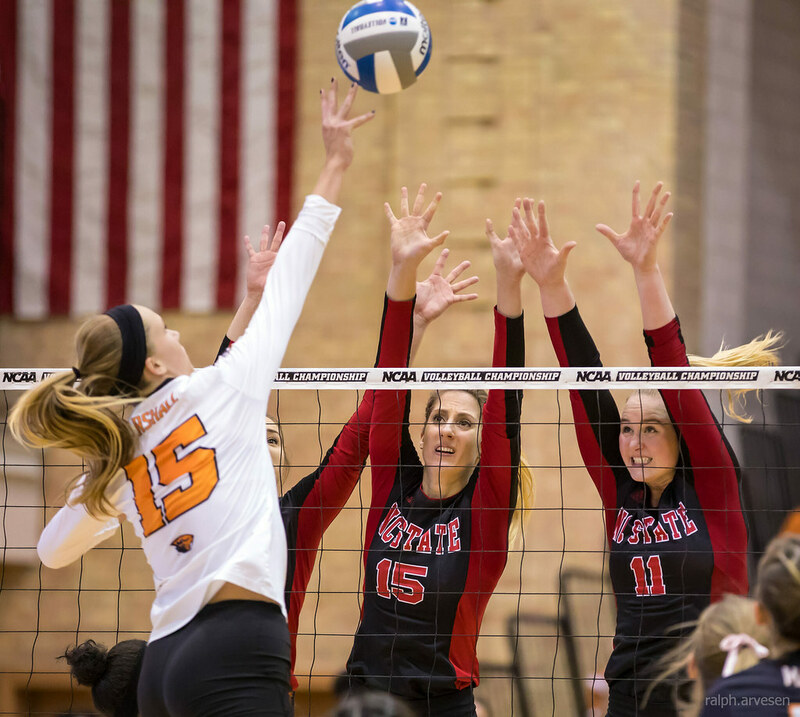 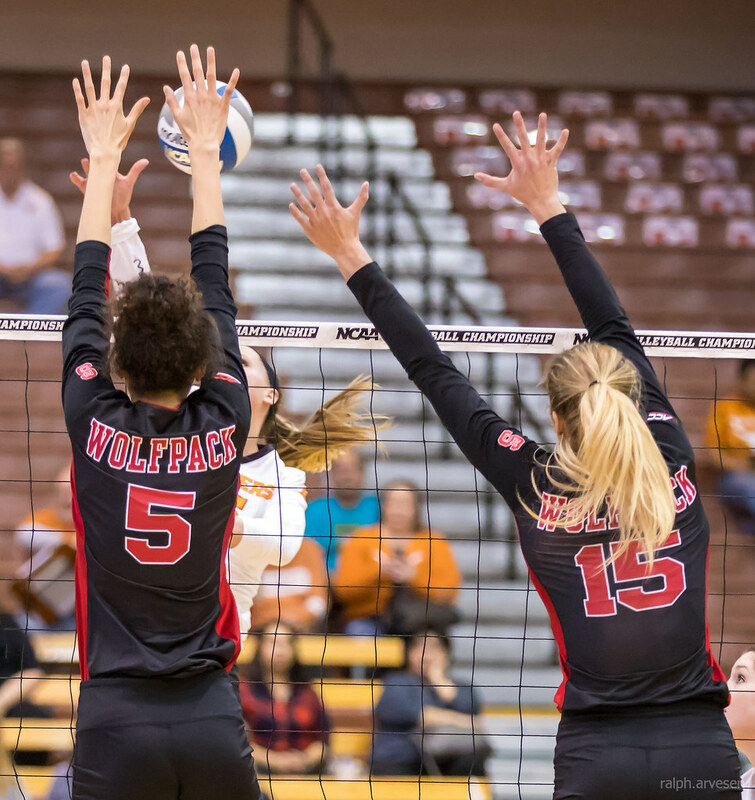 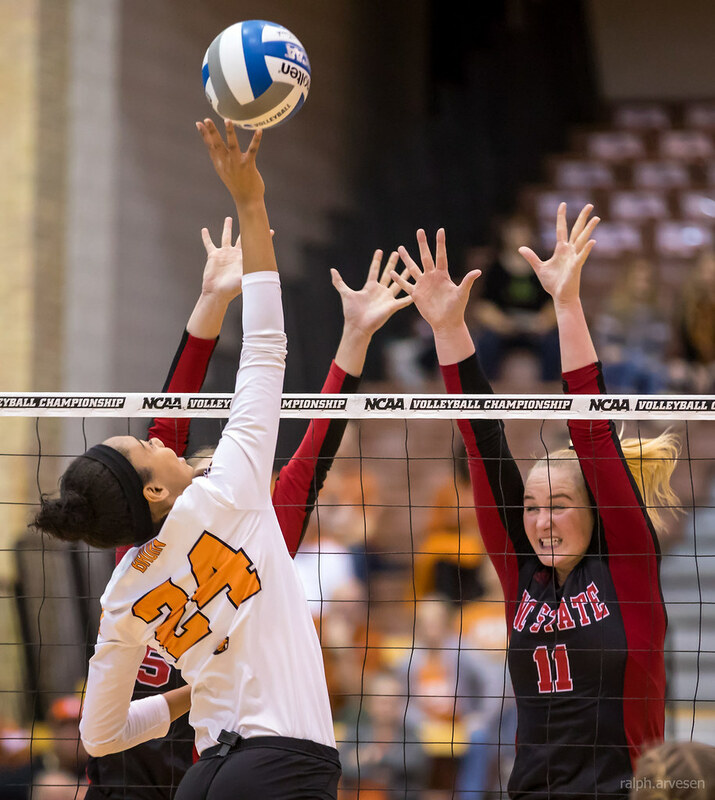 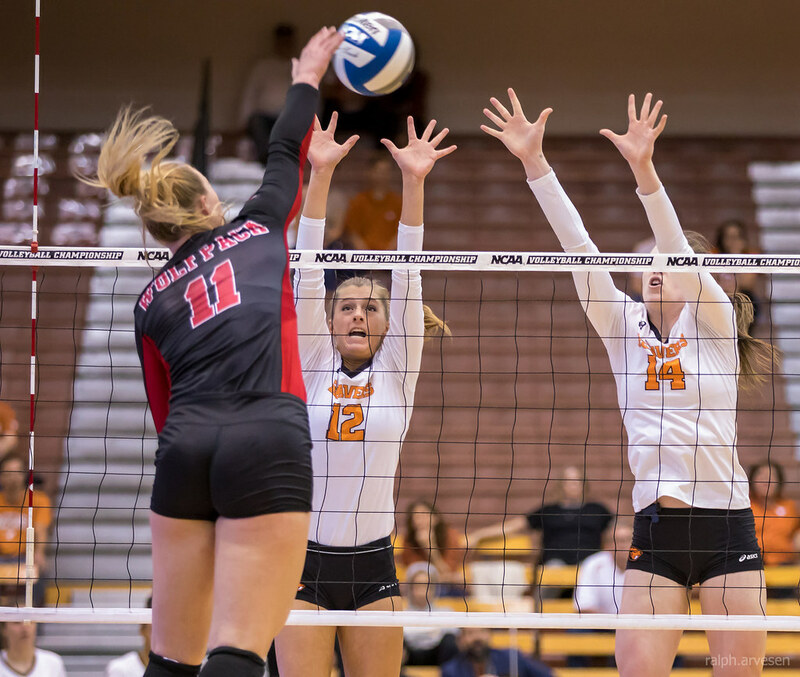 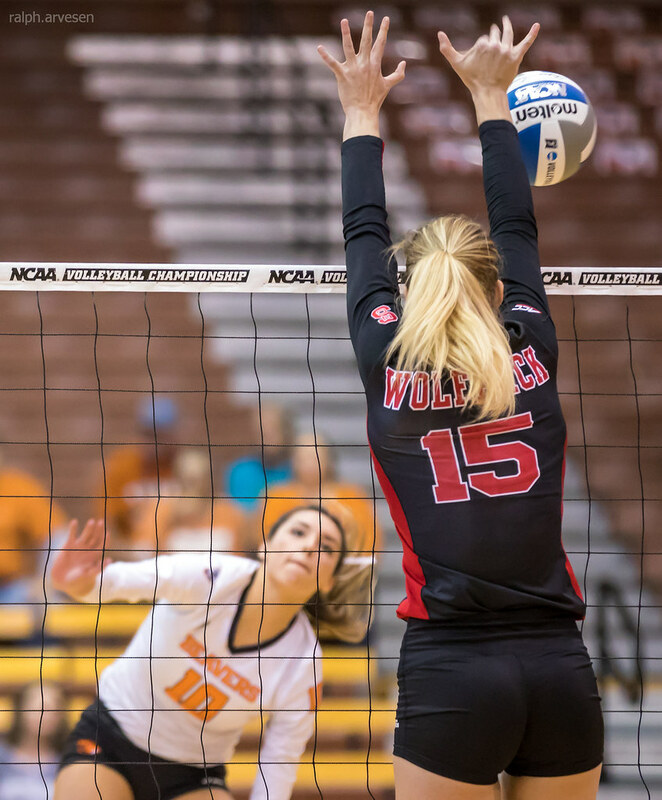 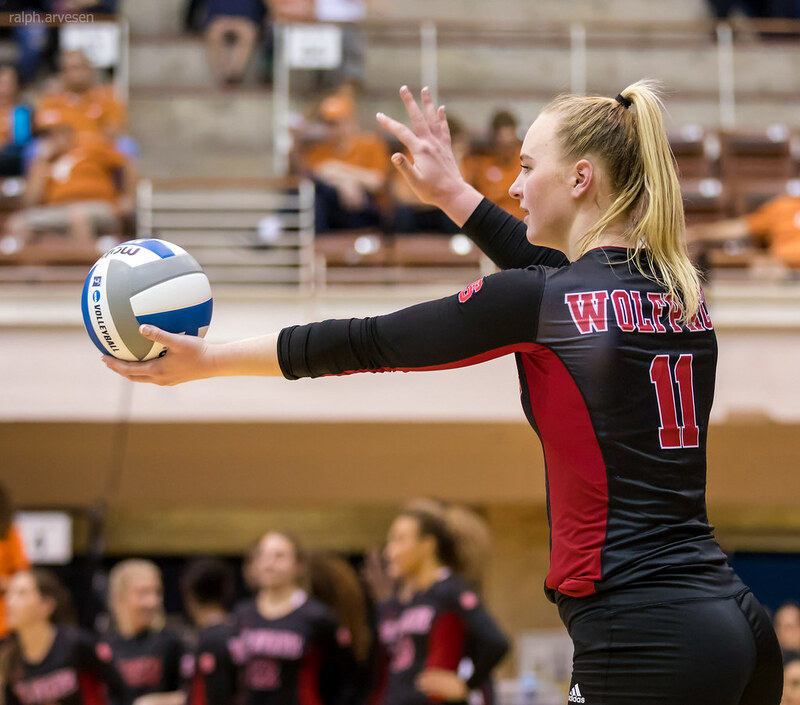 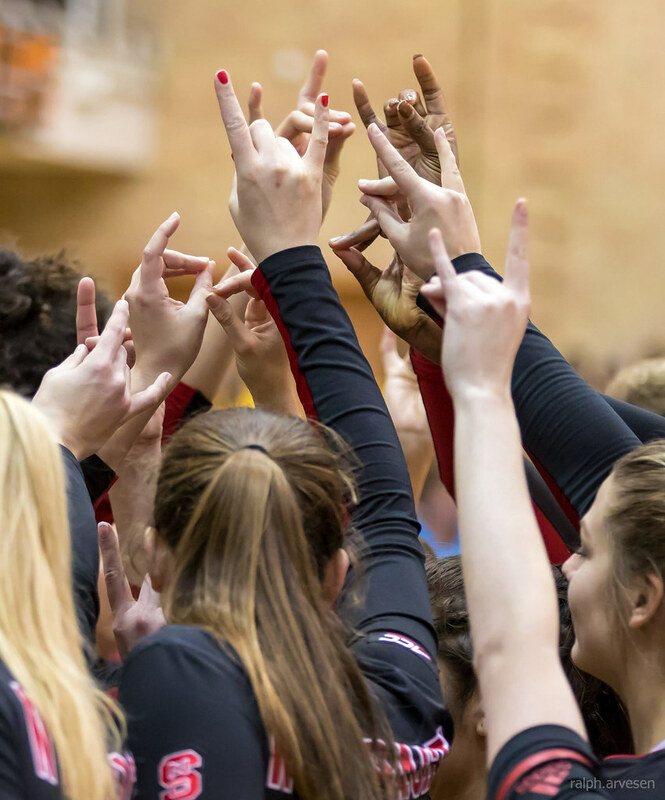 The Wolfpack grabbed a 2-1 lead in the match before the Beavers rallied to force a fifth set.